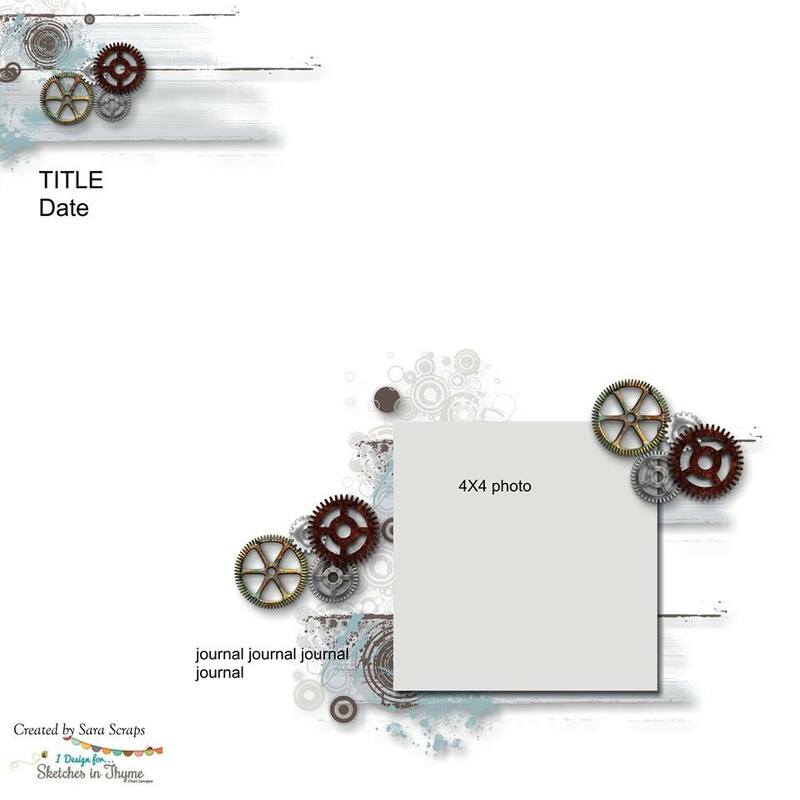 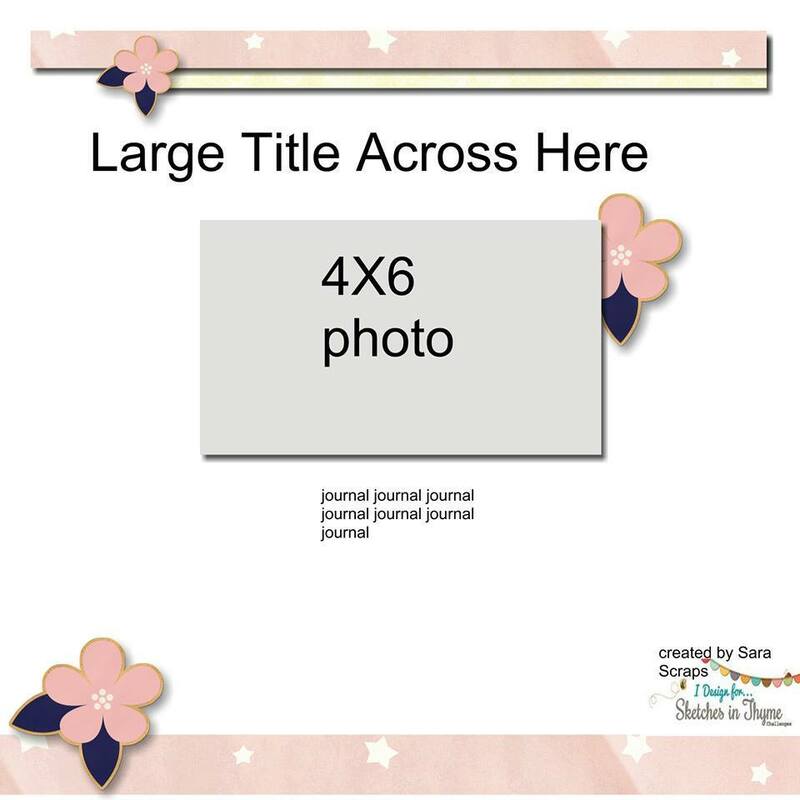 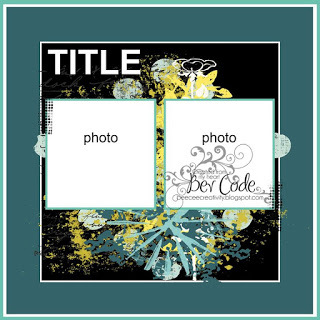 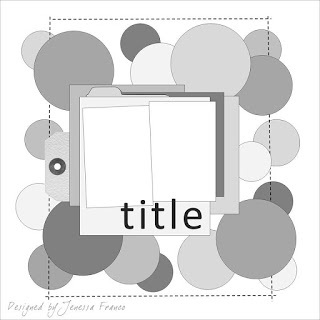 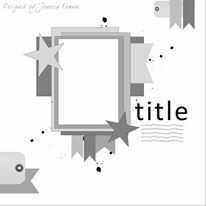 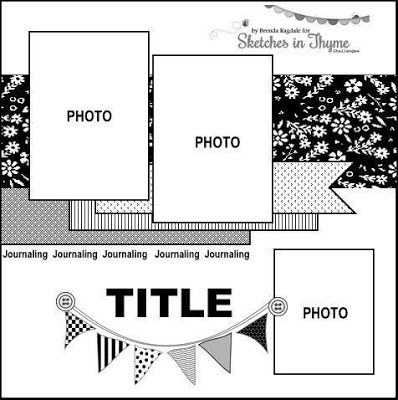 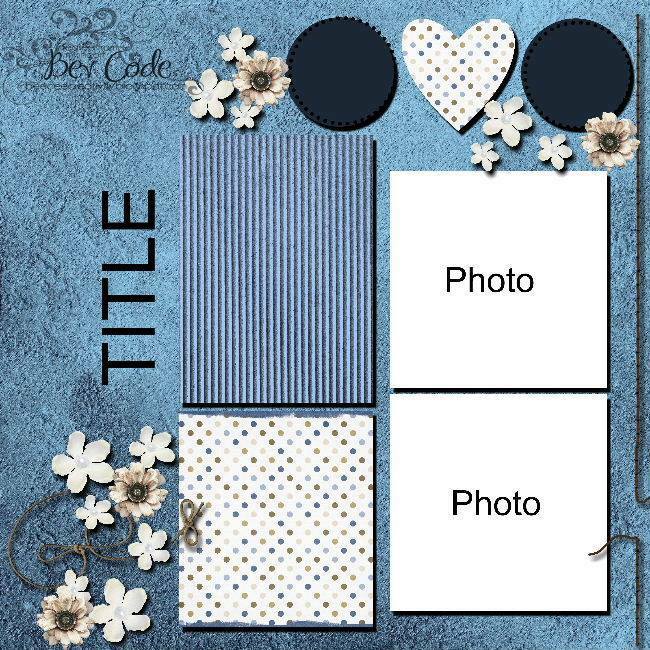 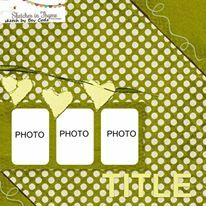 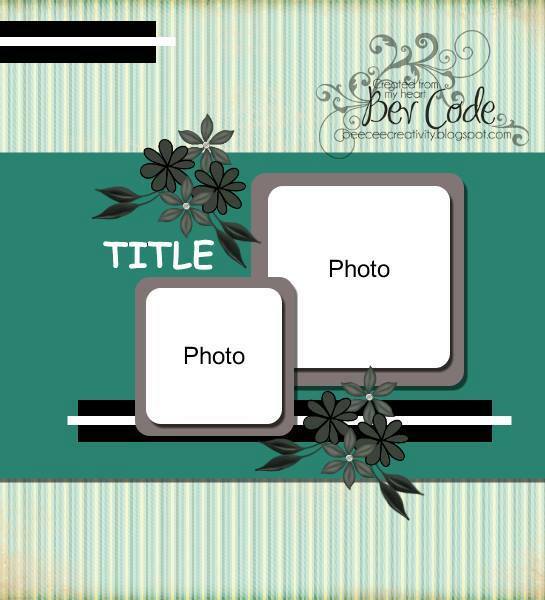 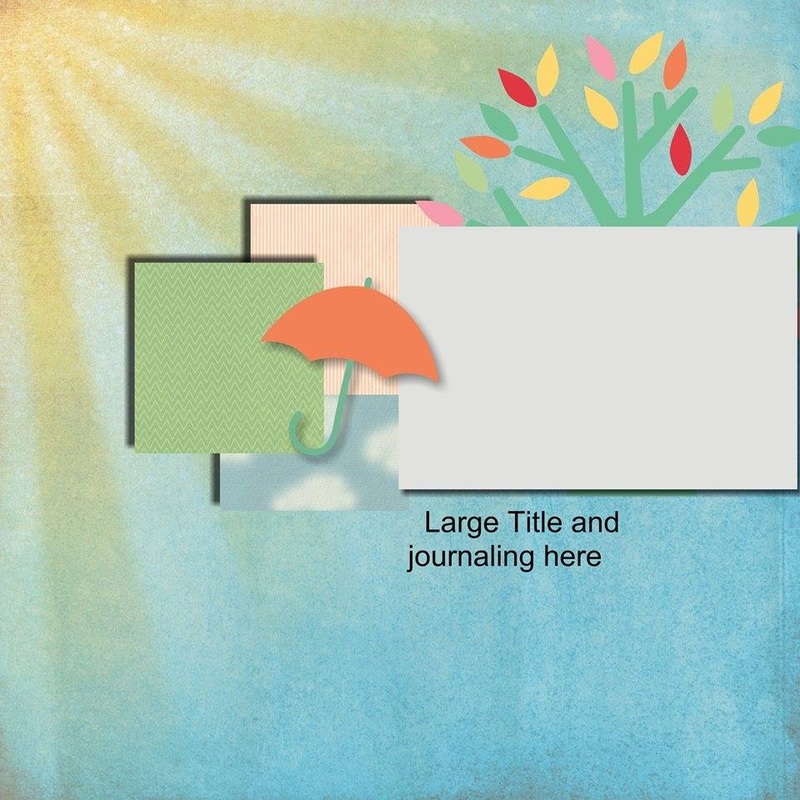 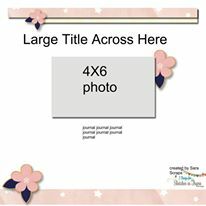 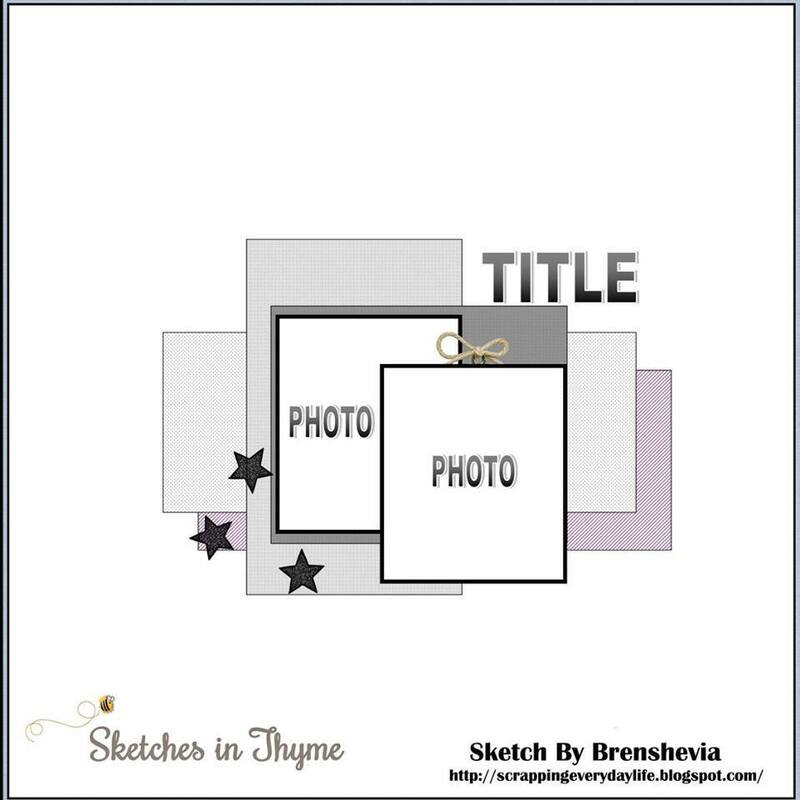 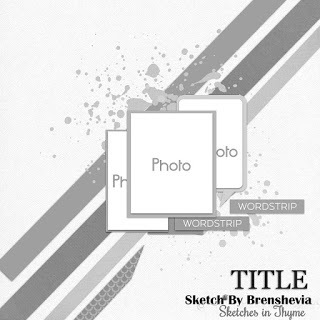 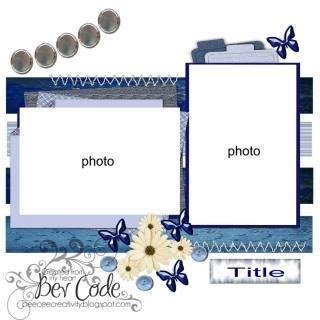 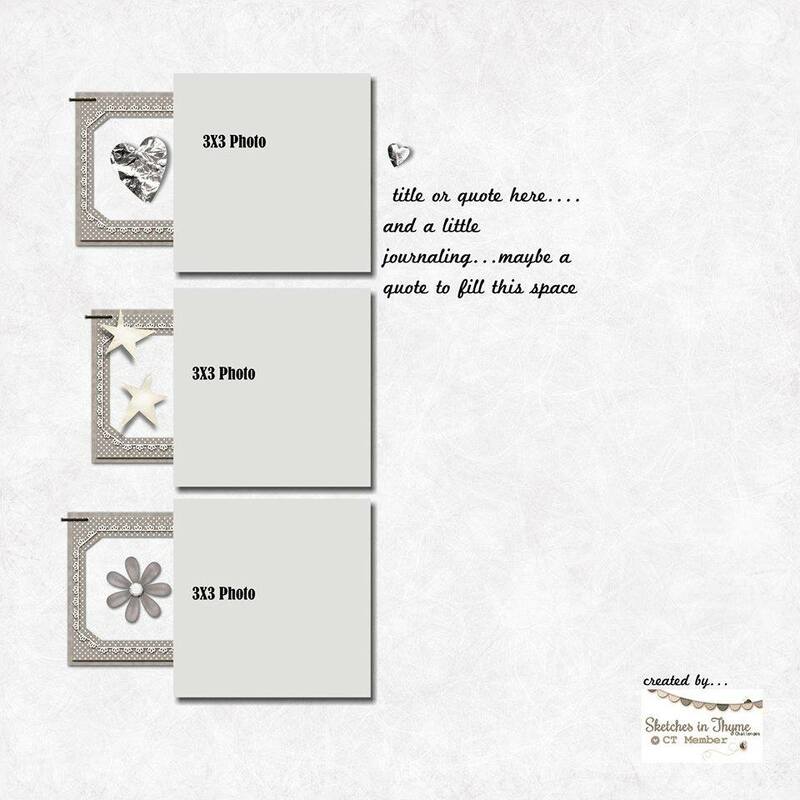 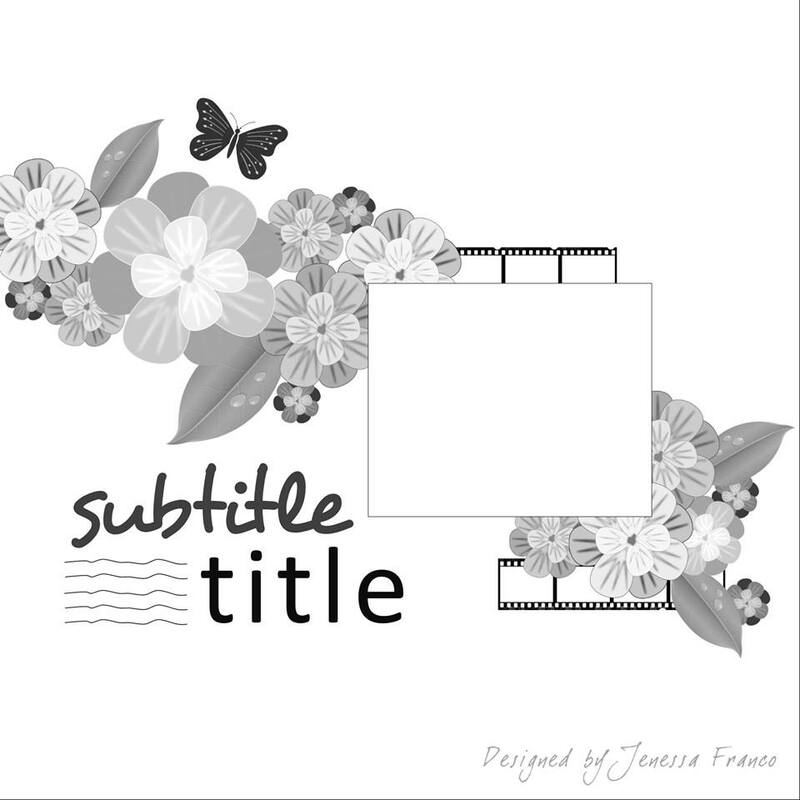 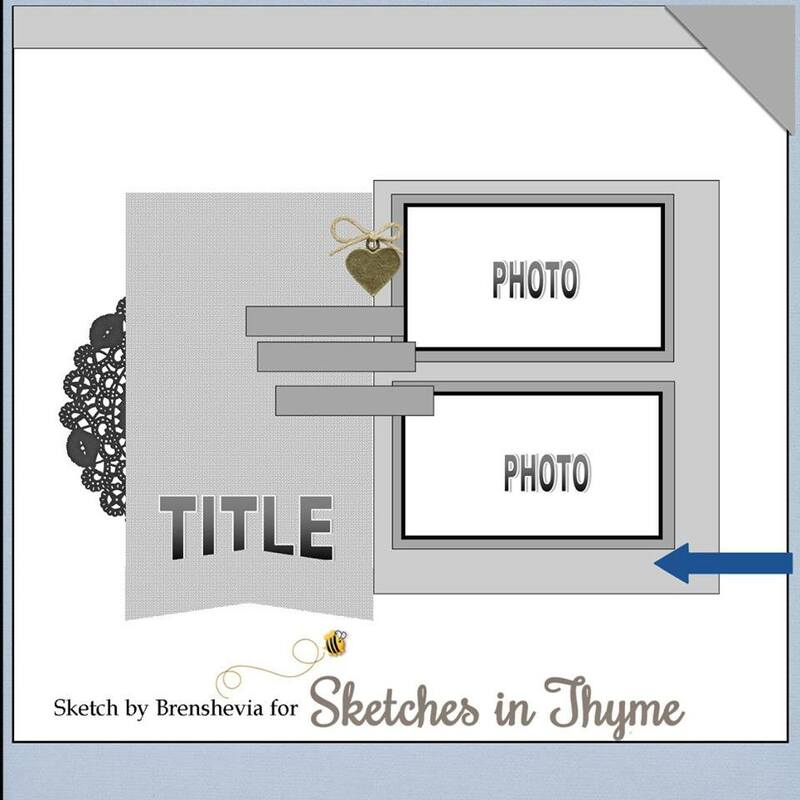 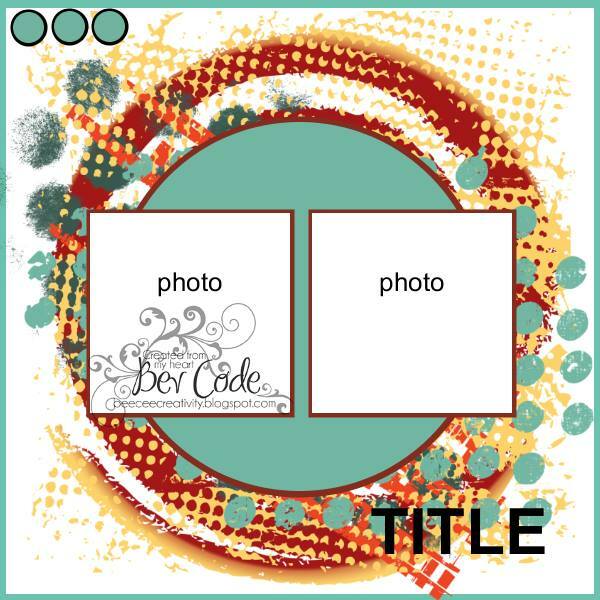 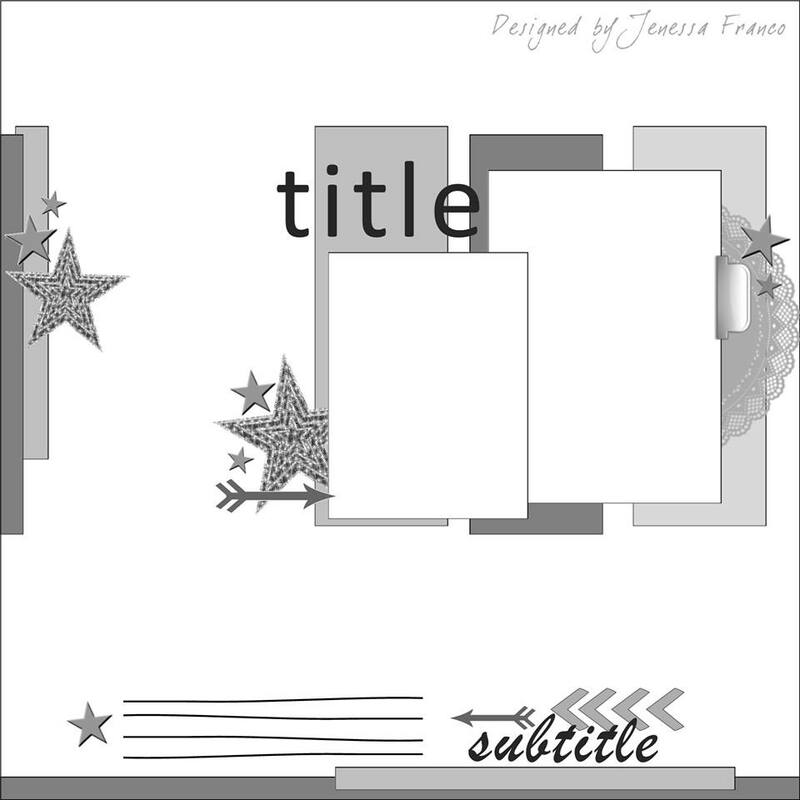 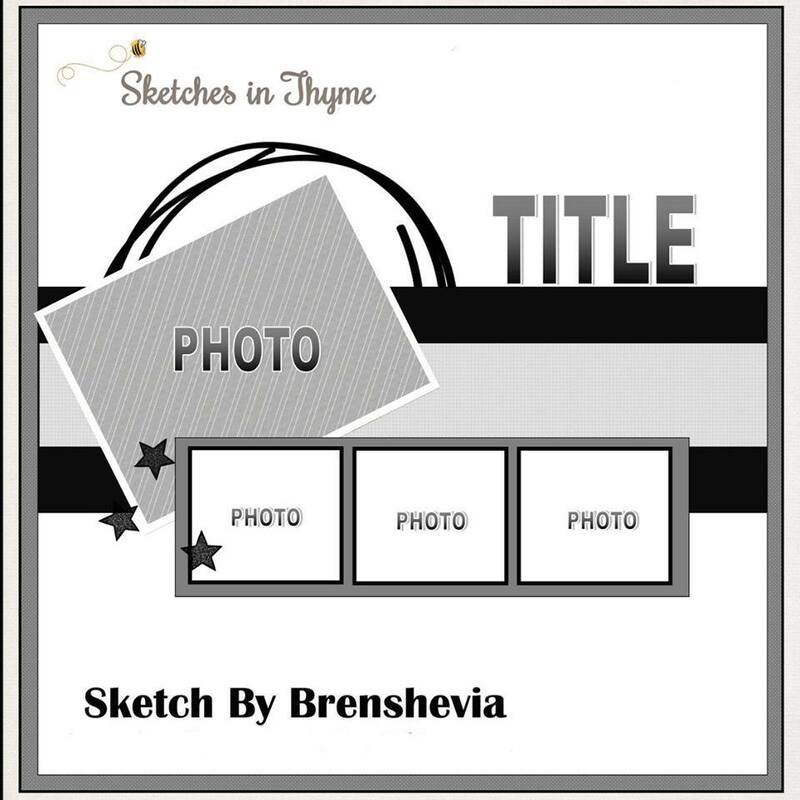 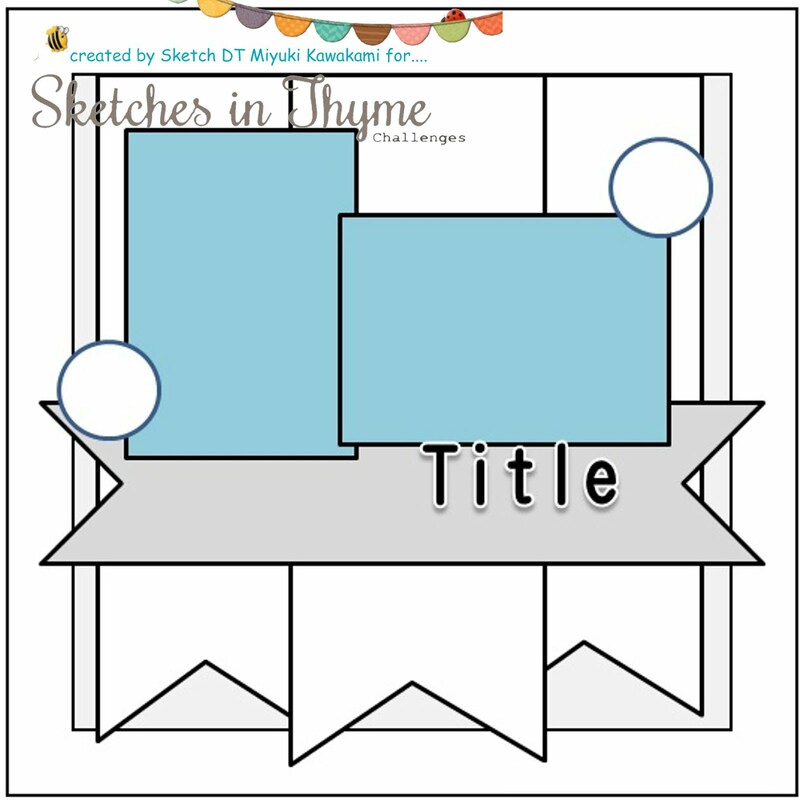 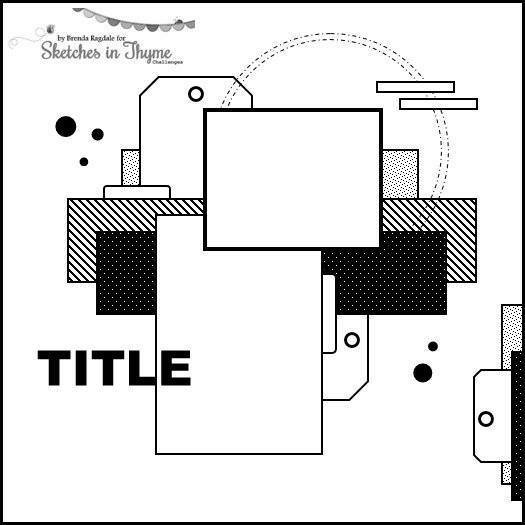 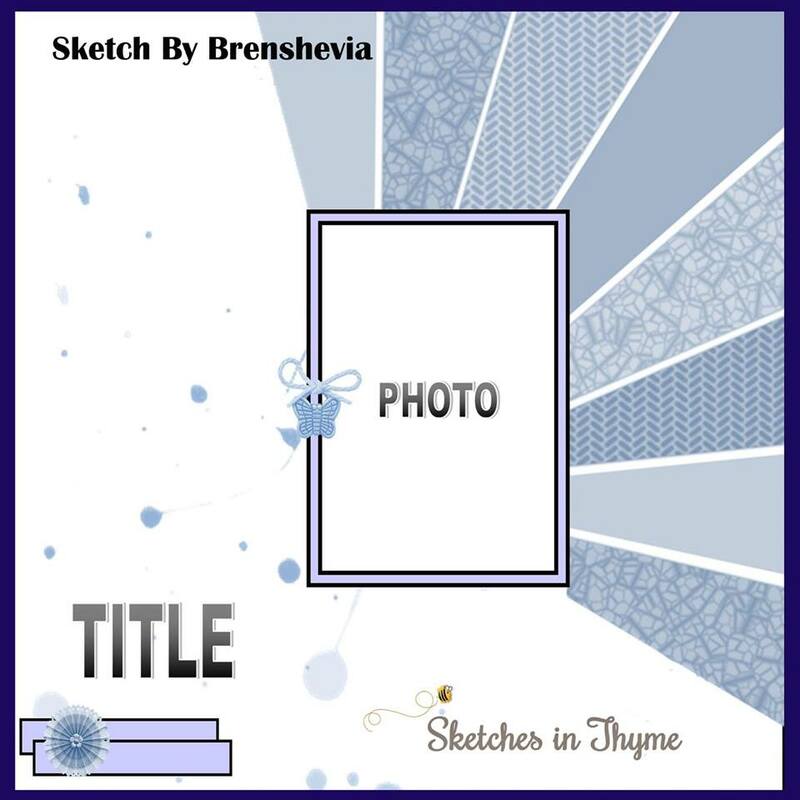 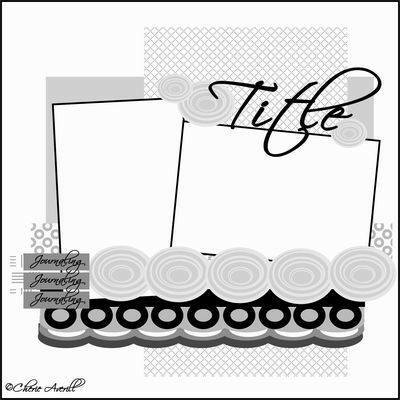 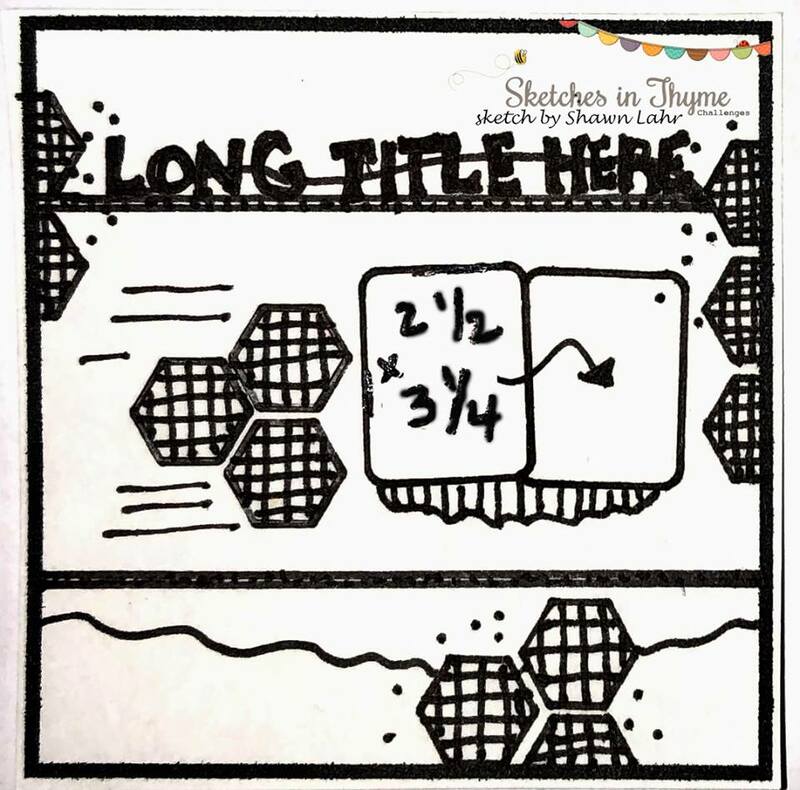 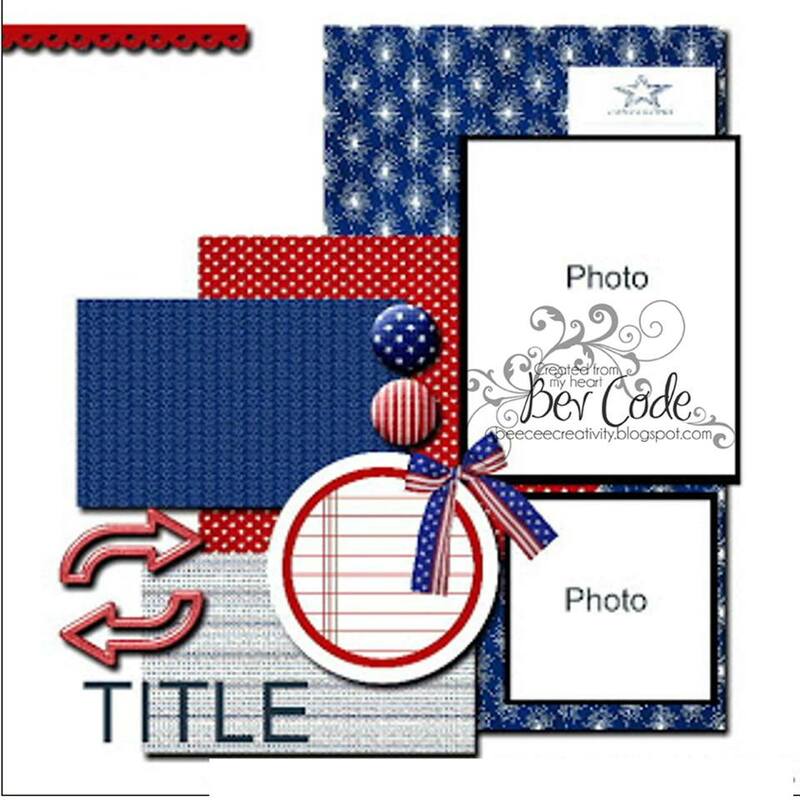 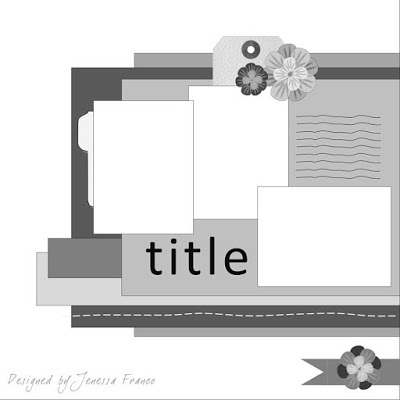 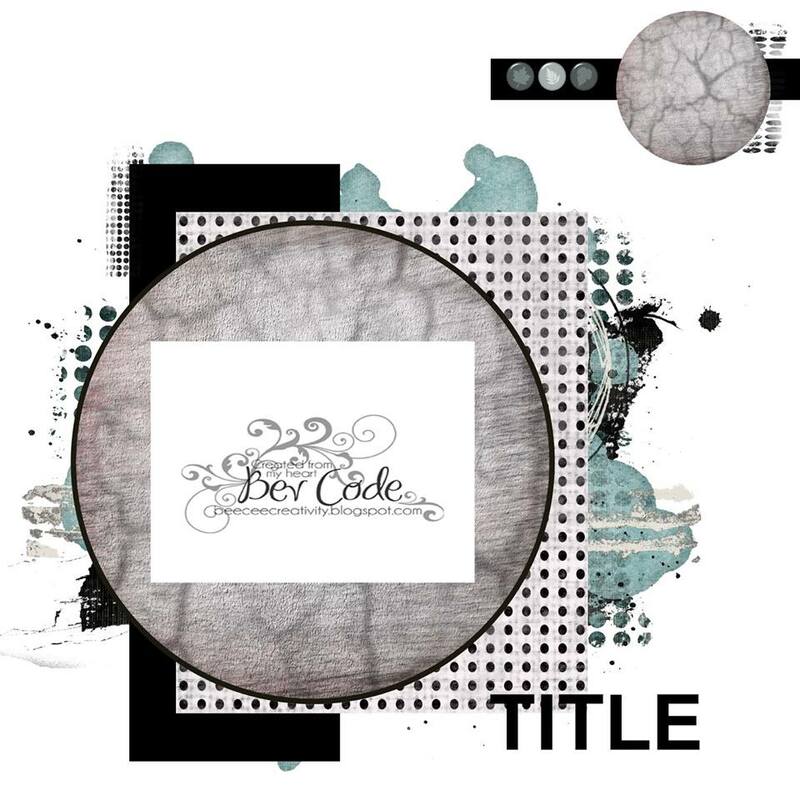 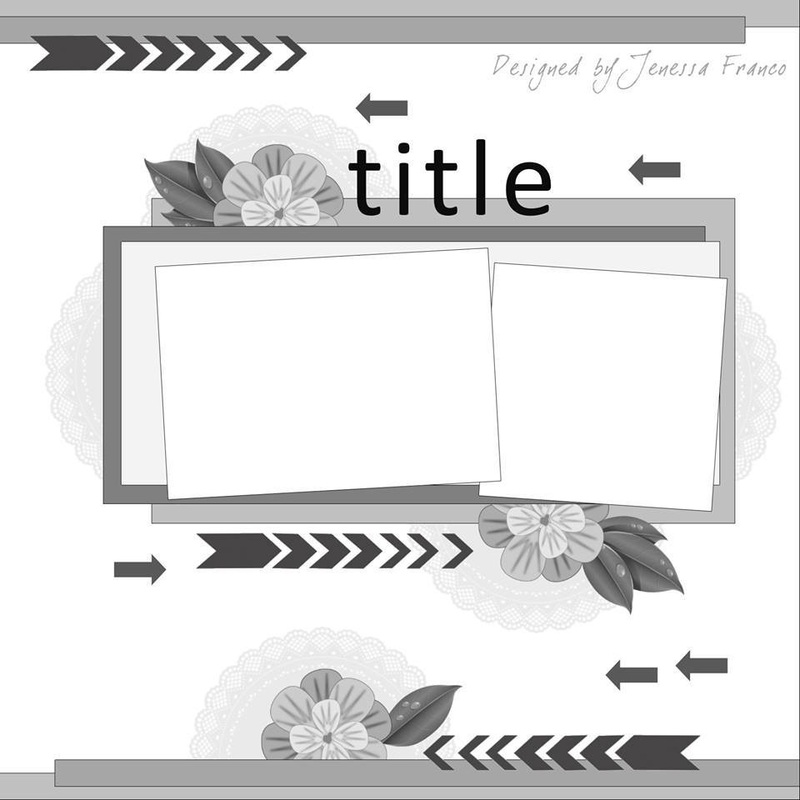 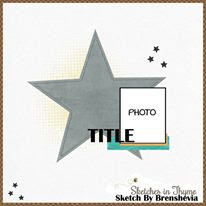 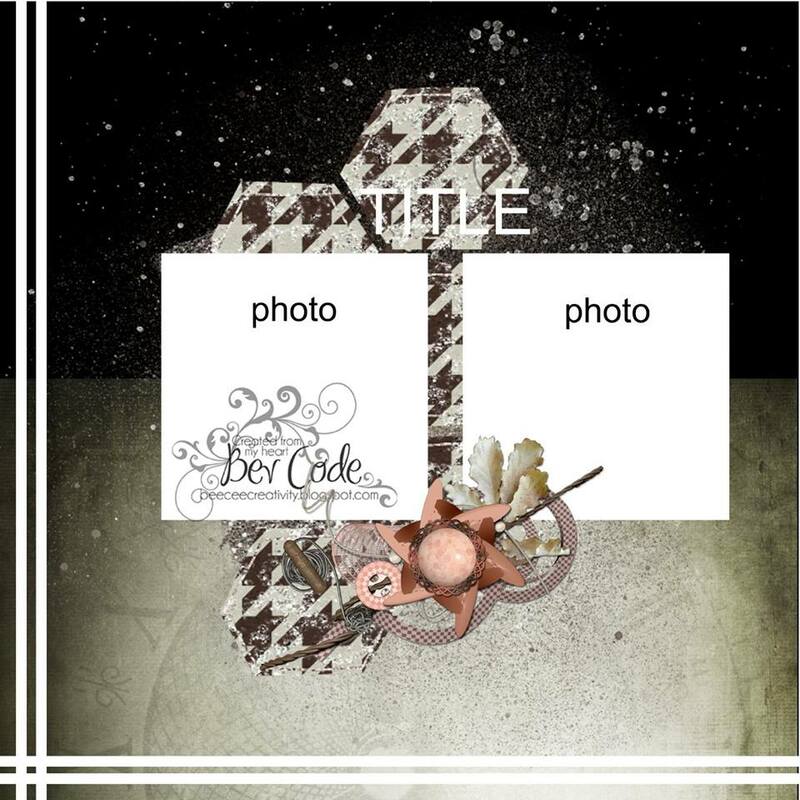 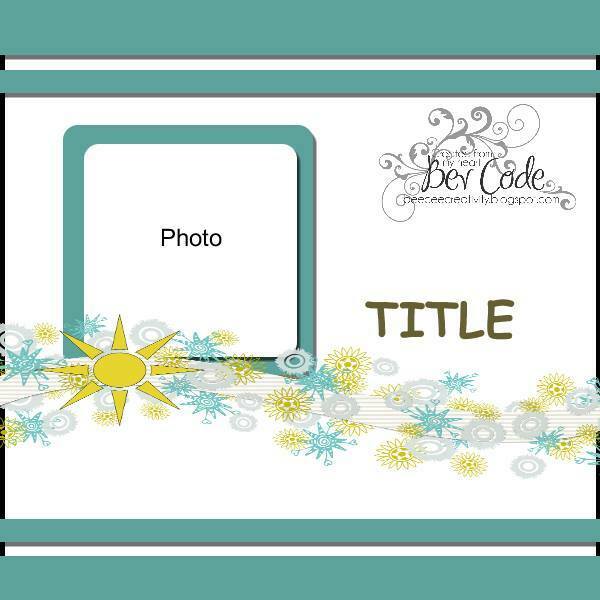 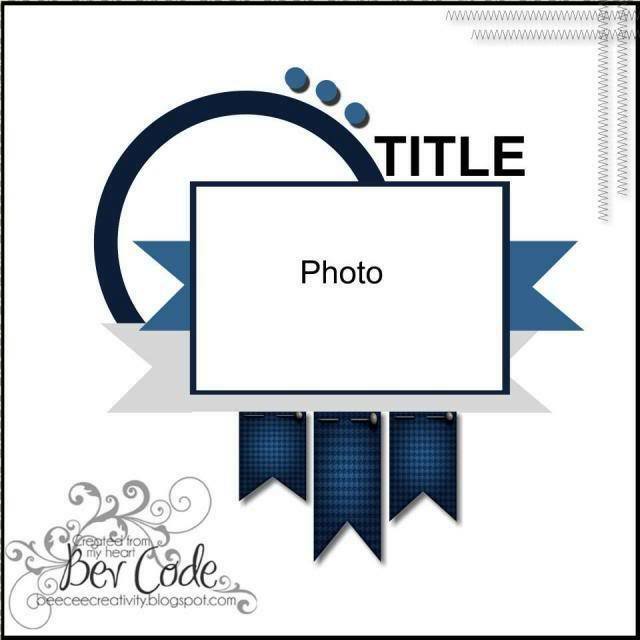 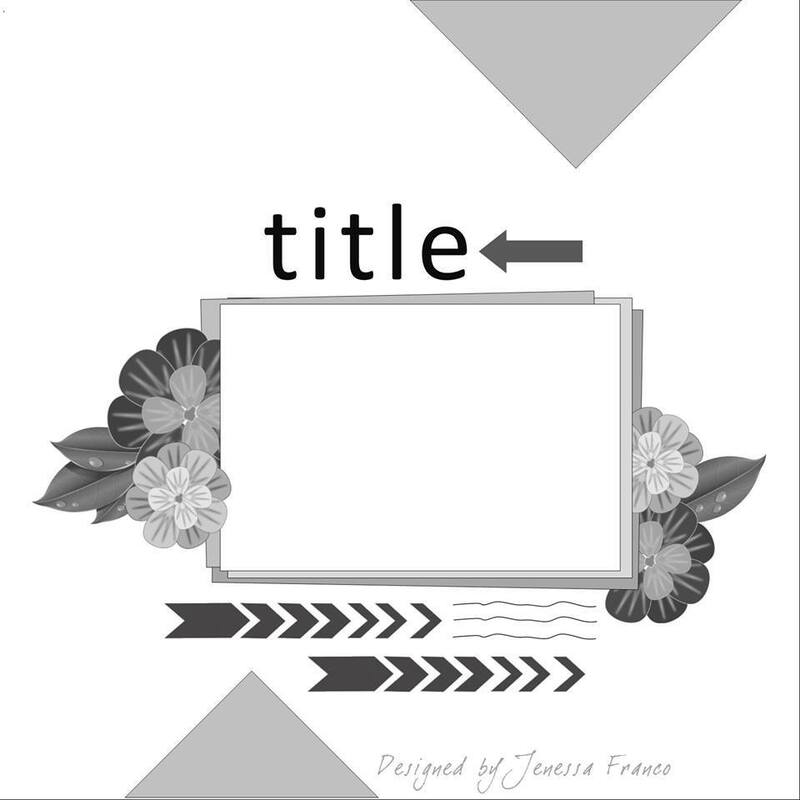 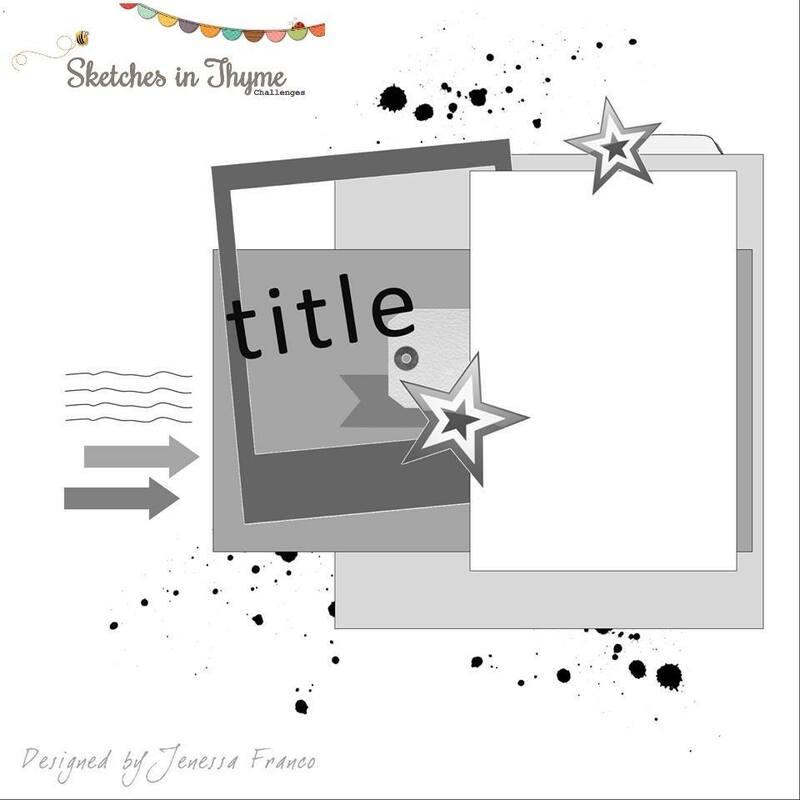 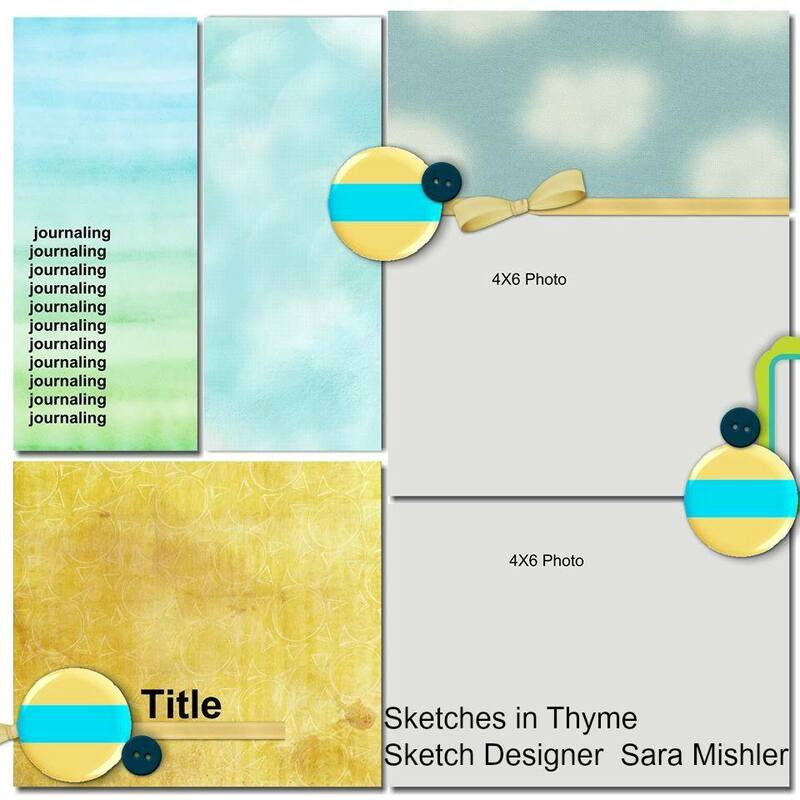 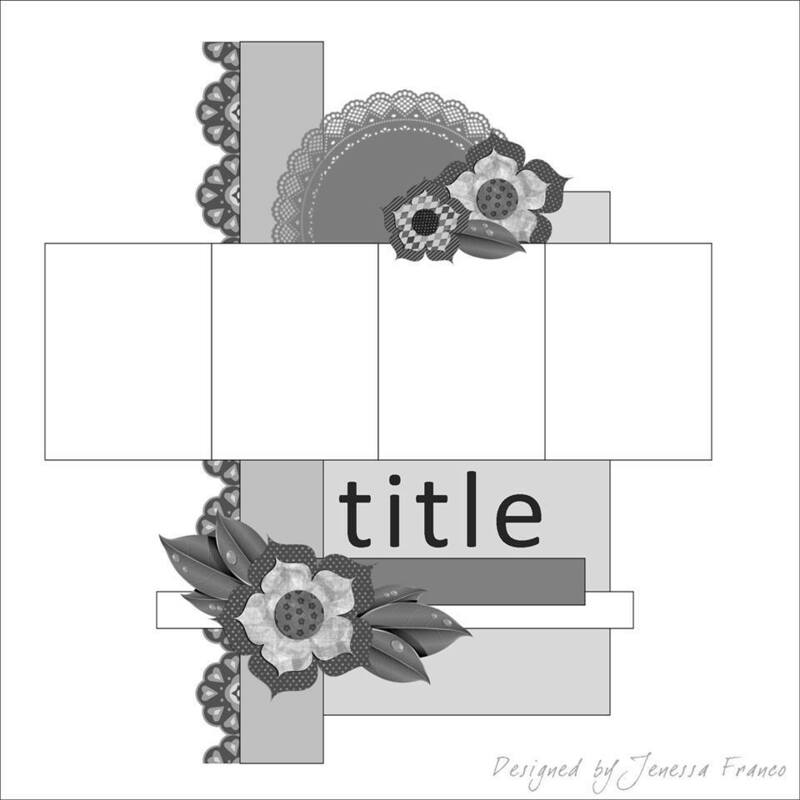 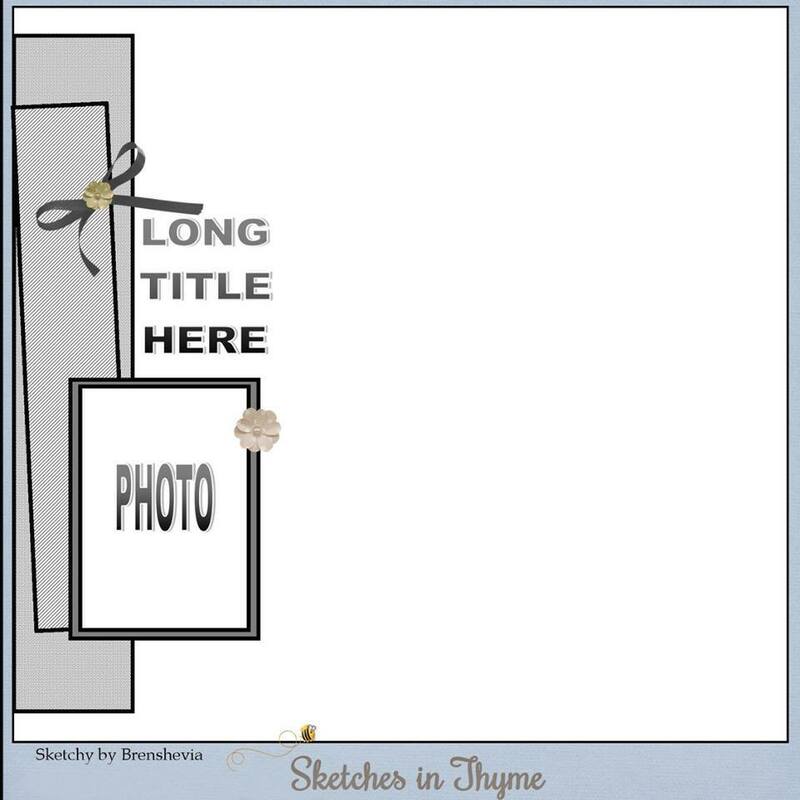 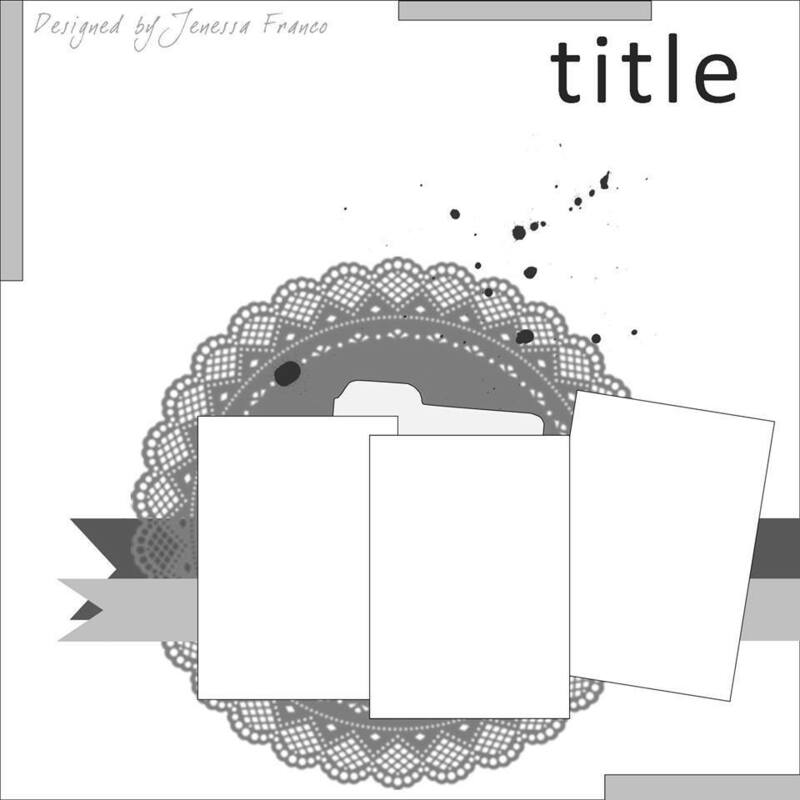 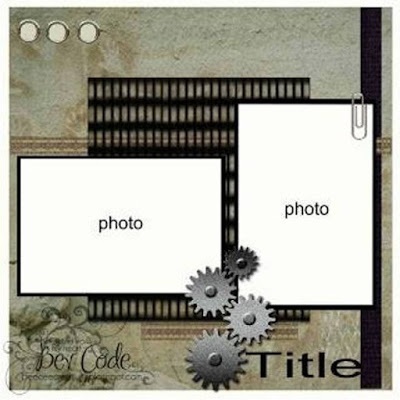 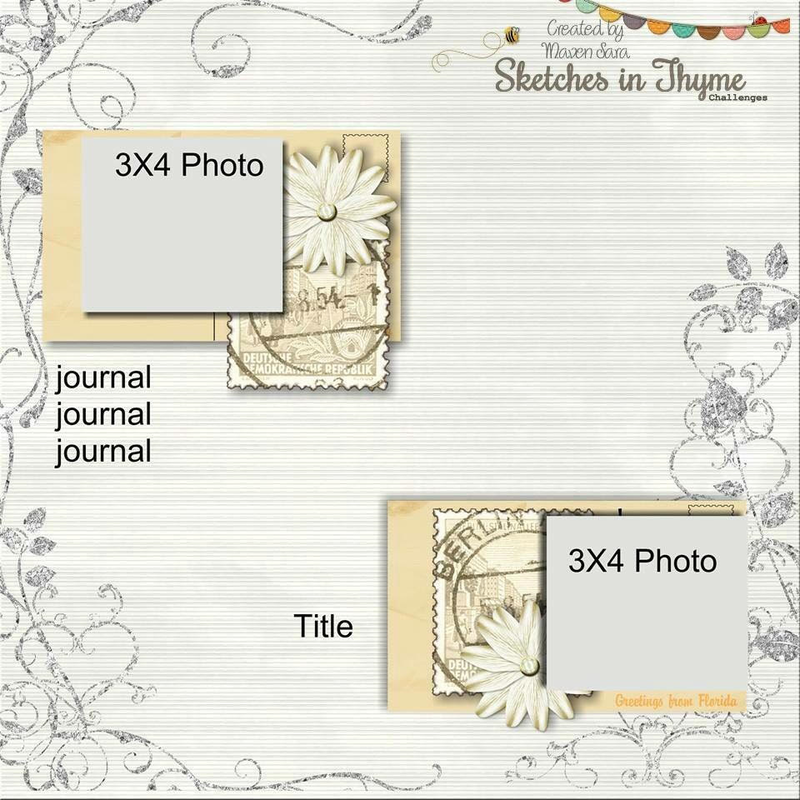 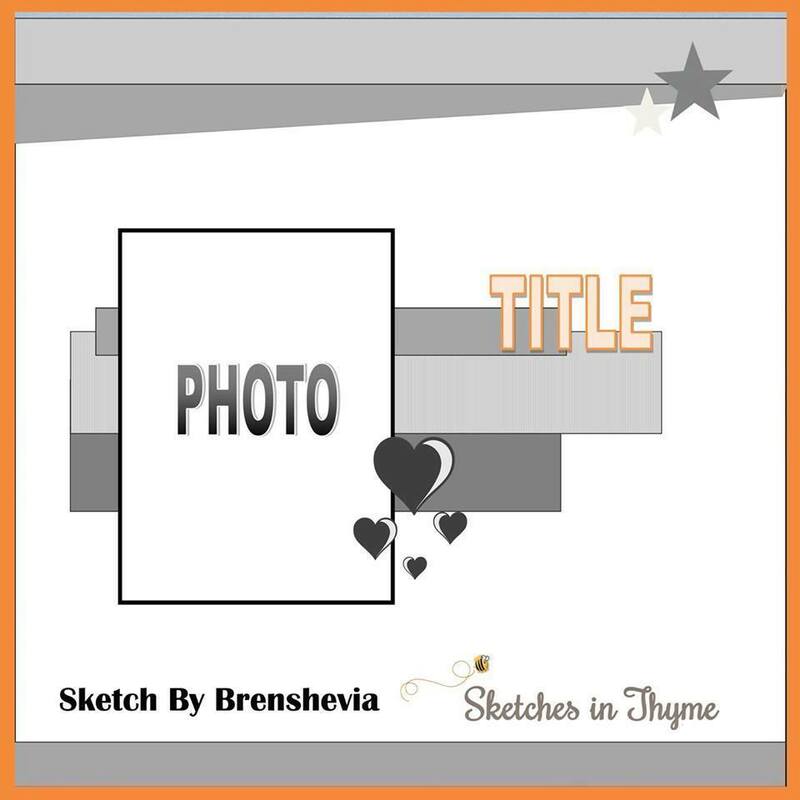 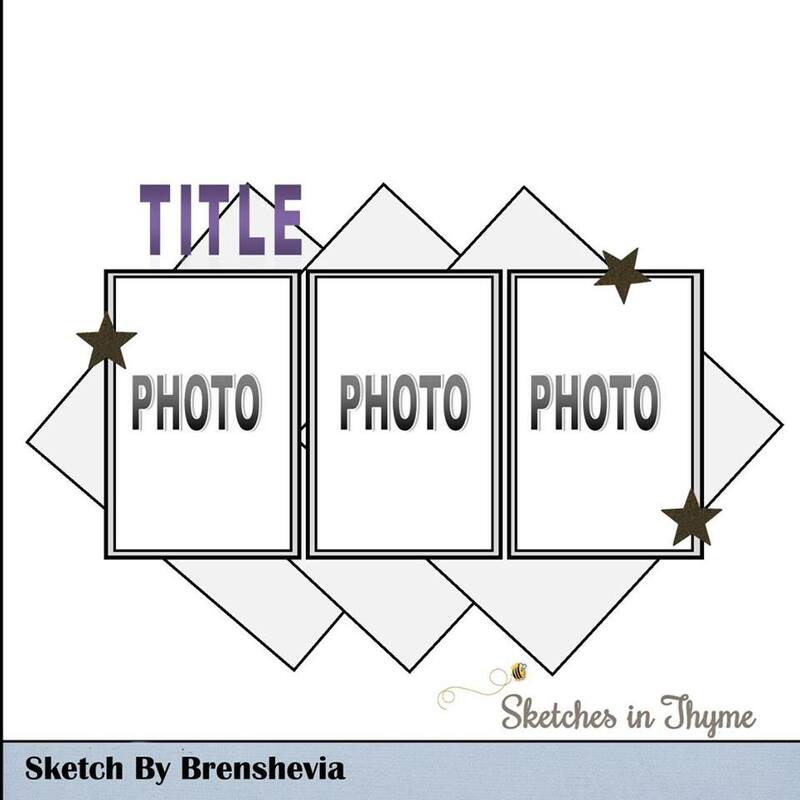 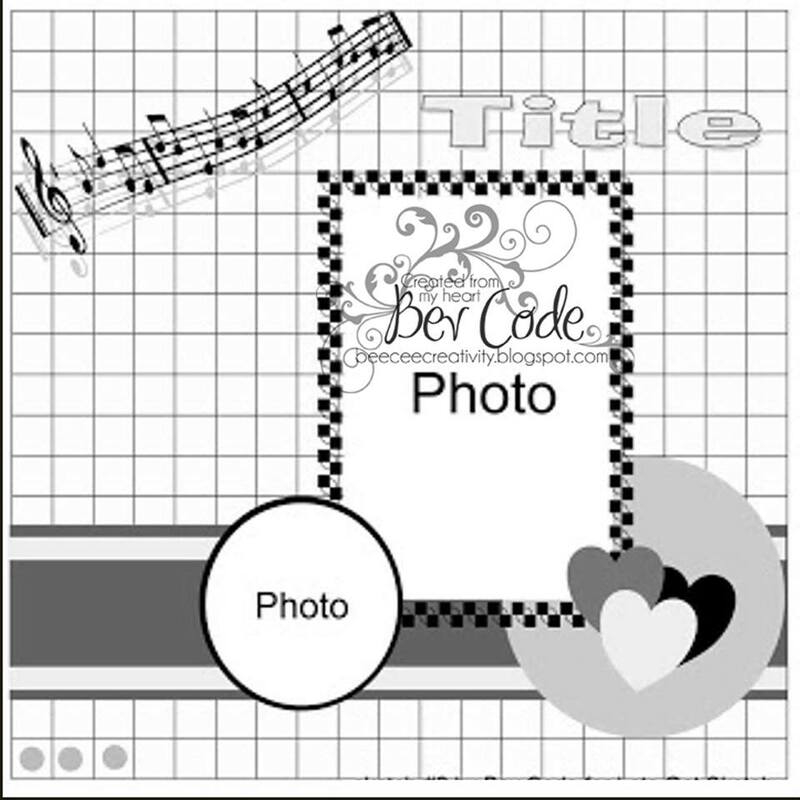 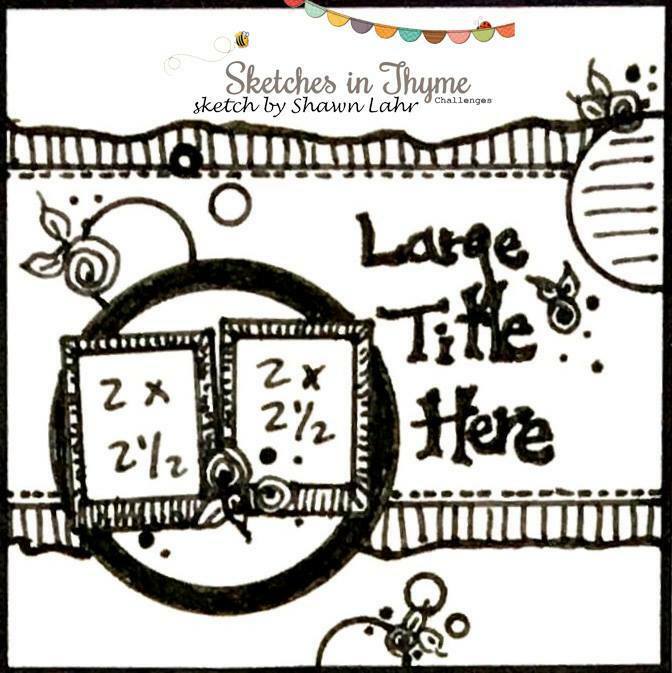 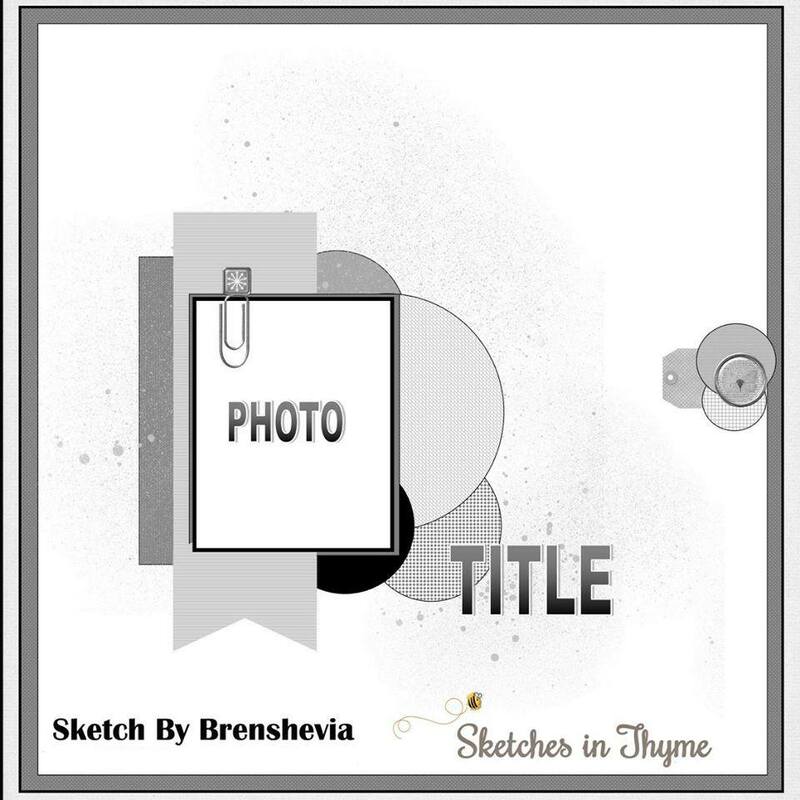 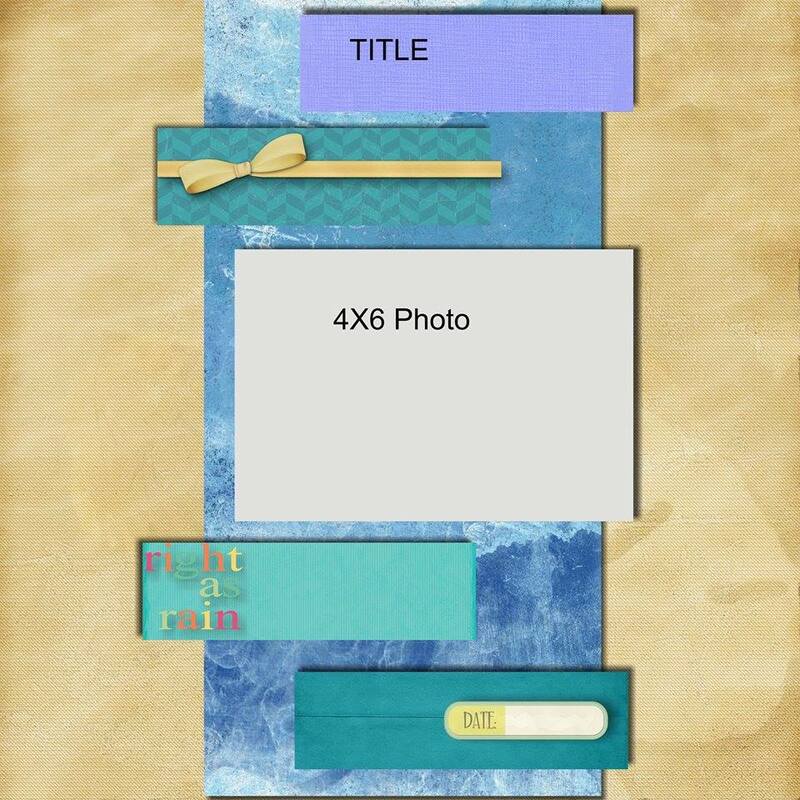 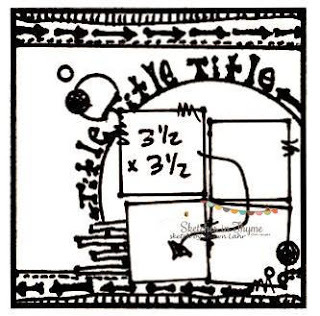 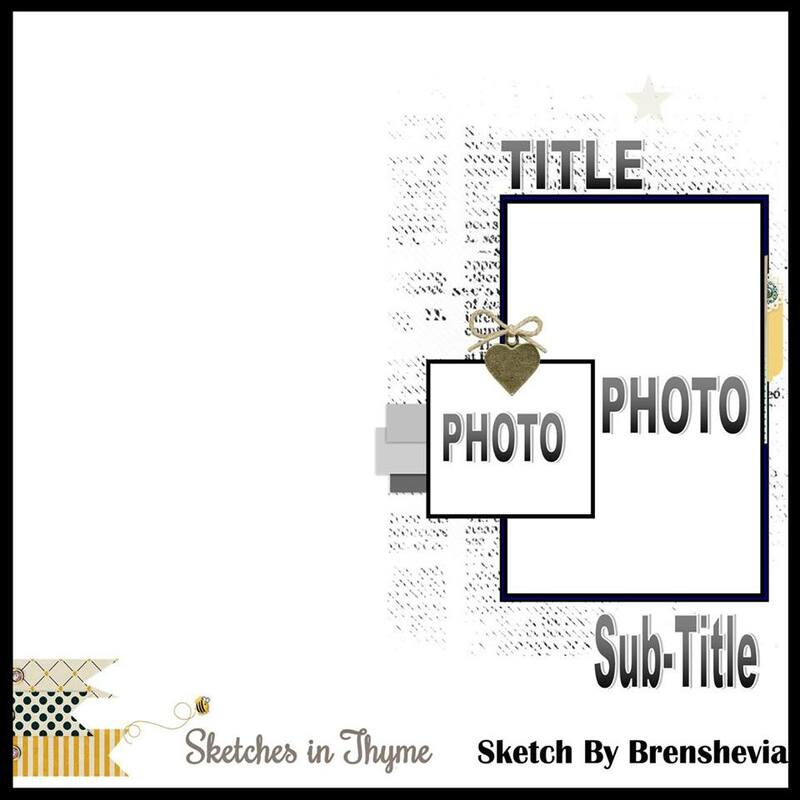 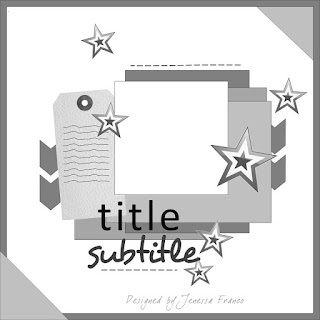 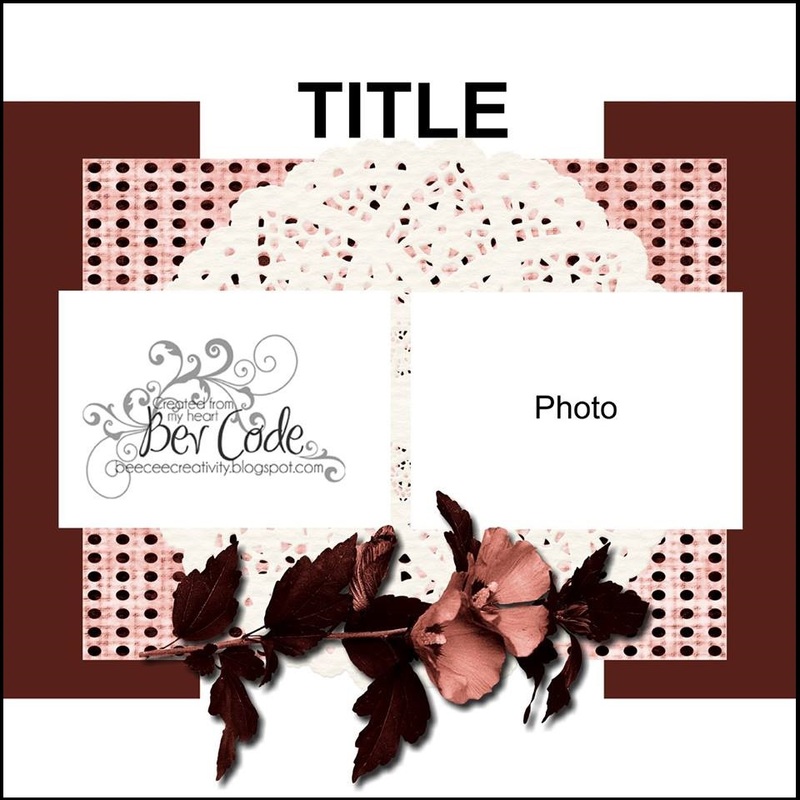 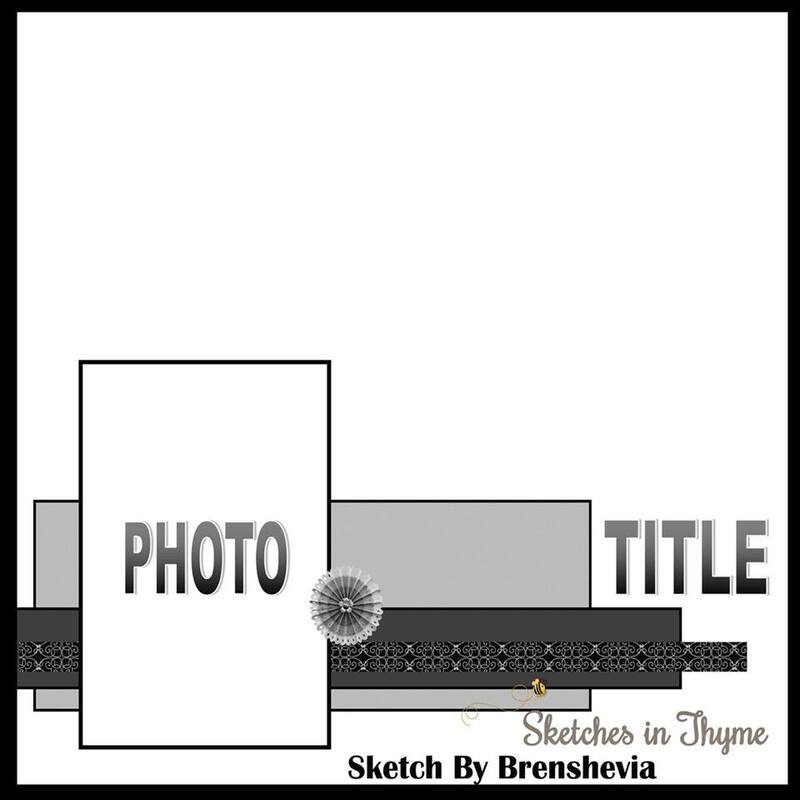 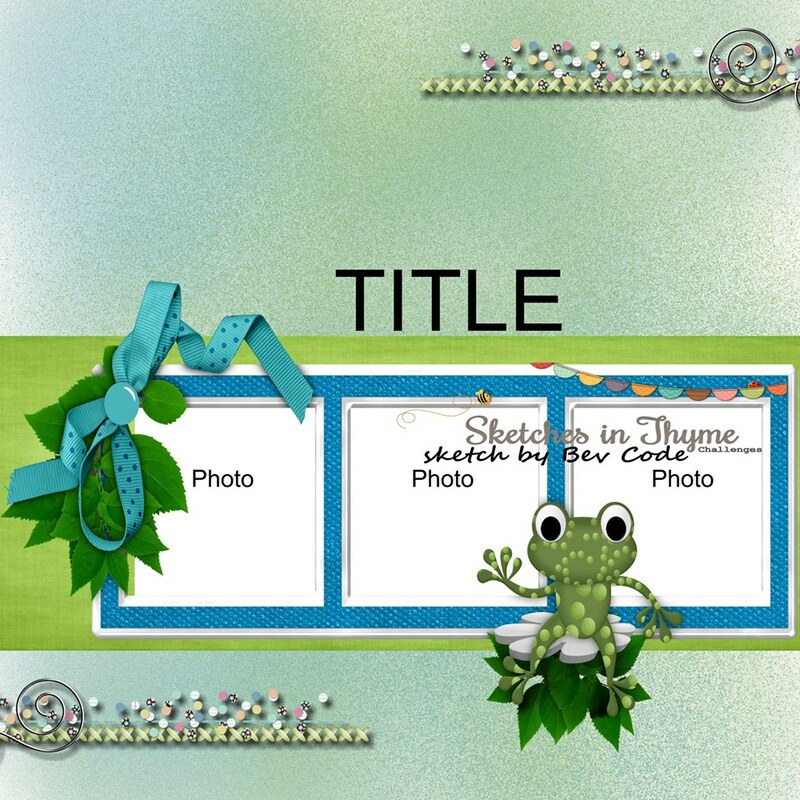 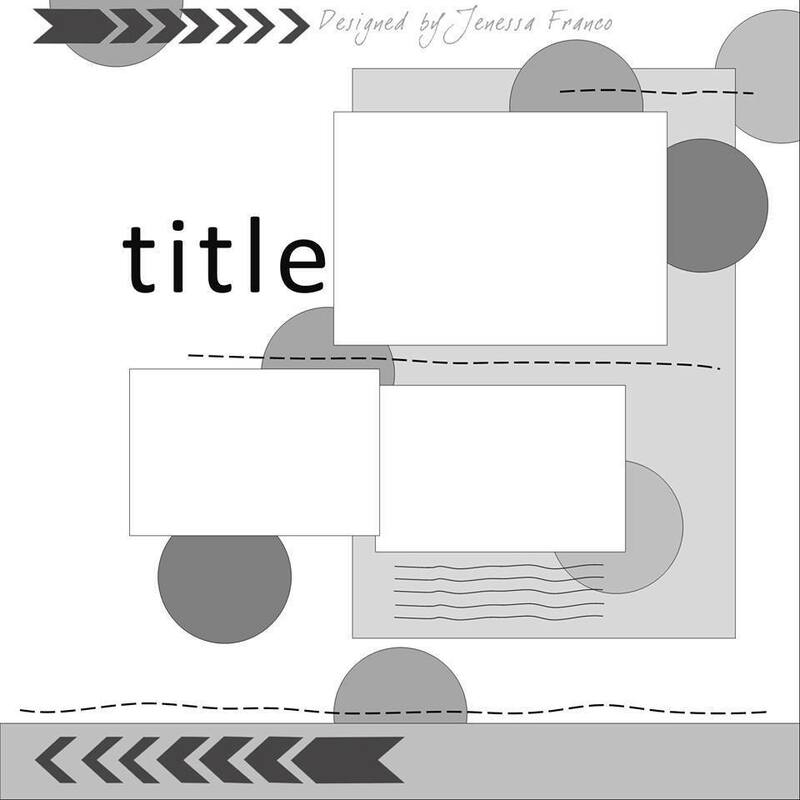 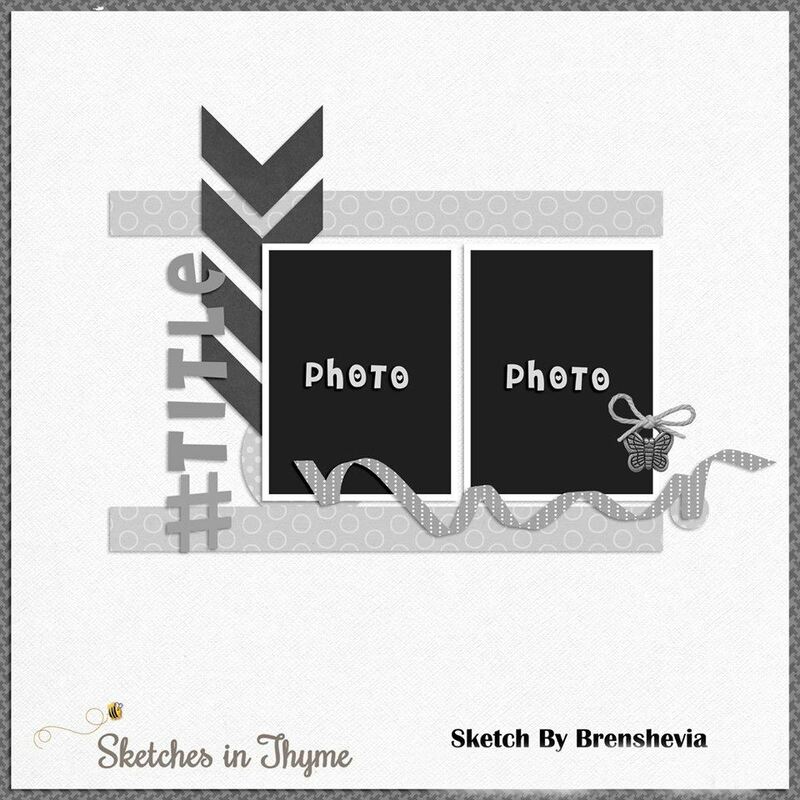 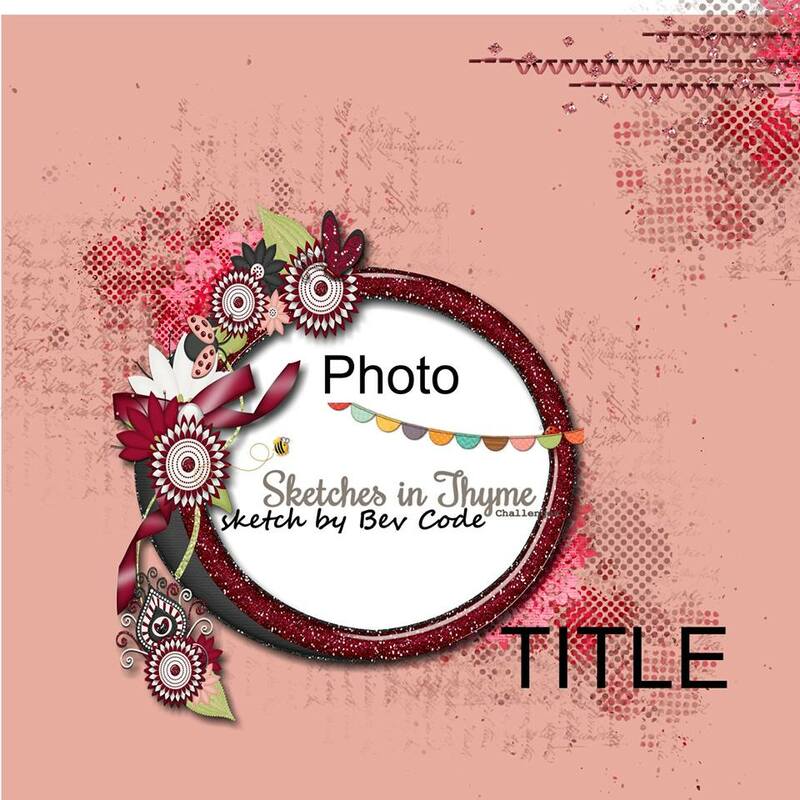 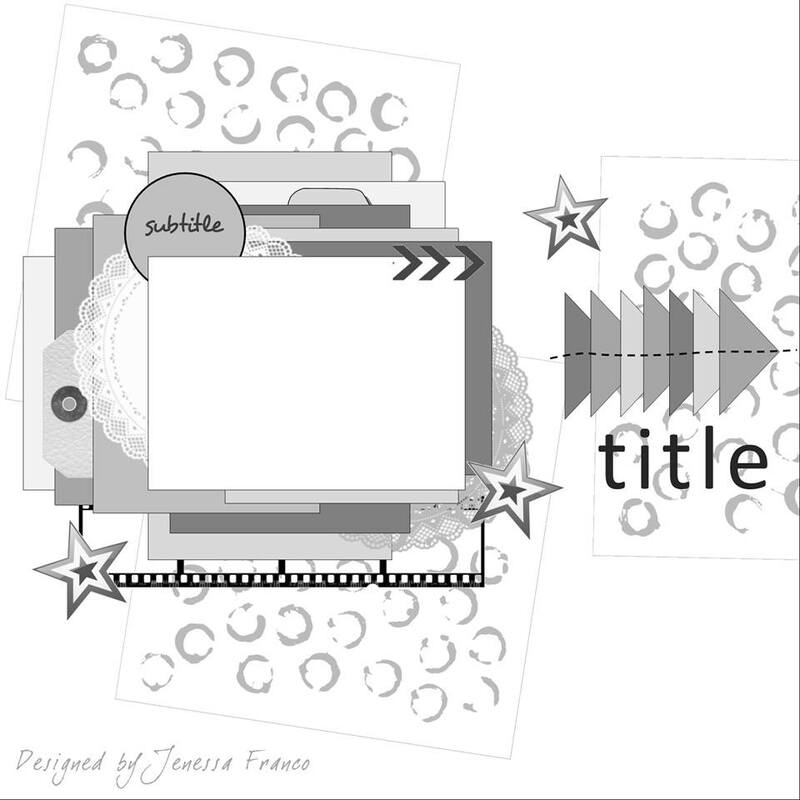 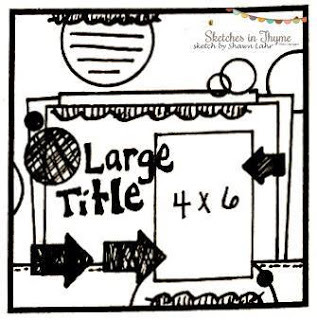 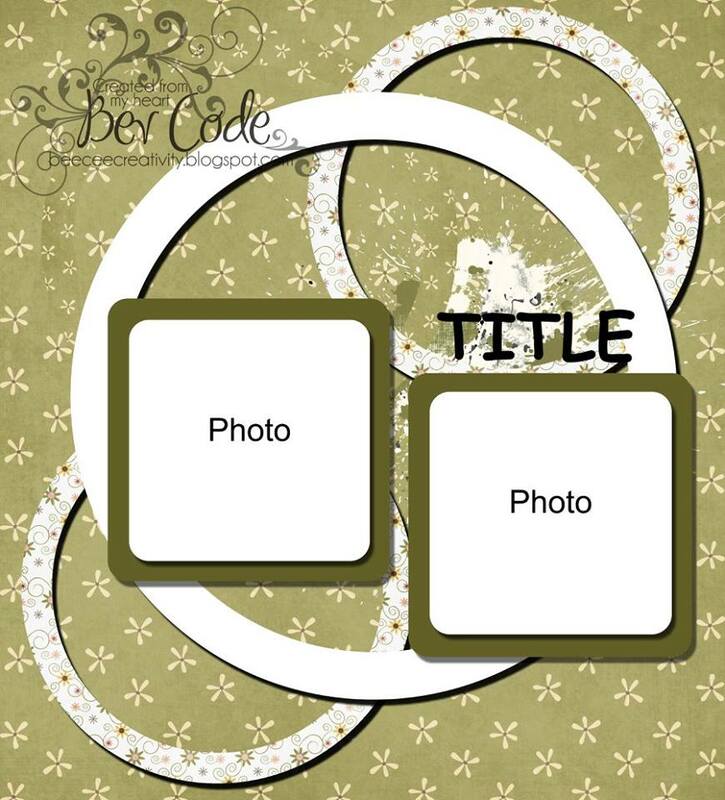 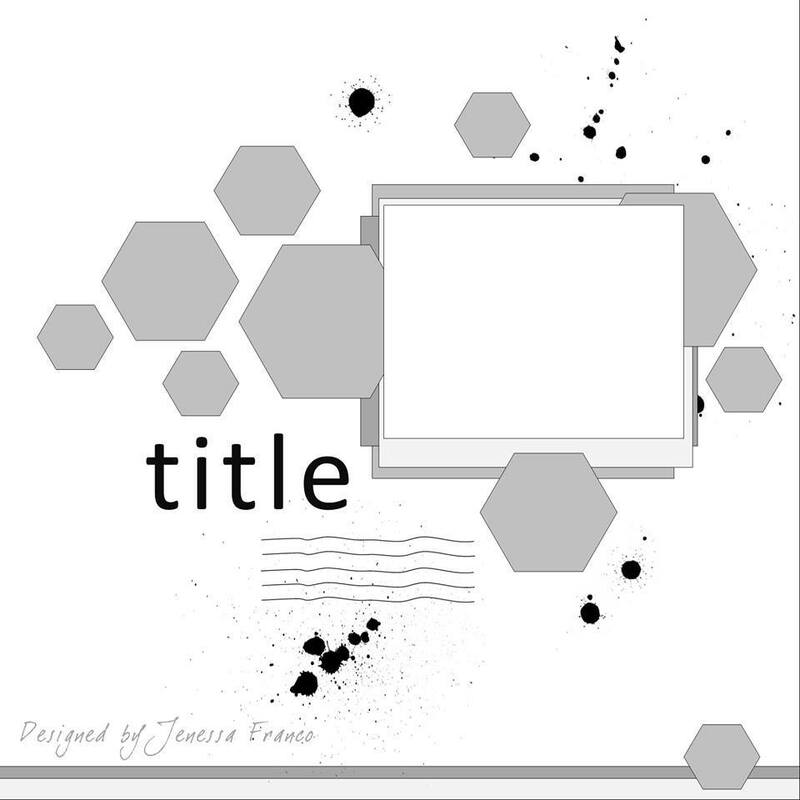 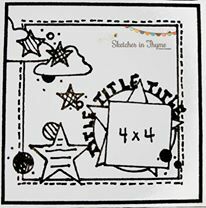 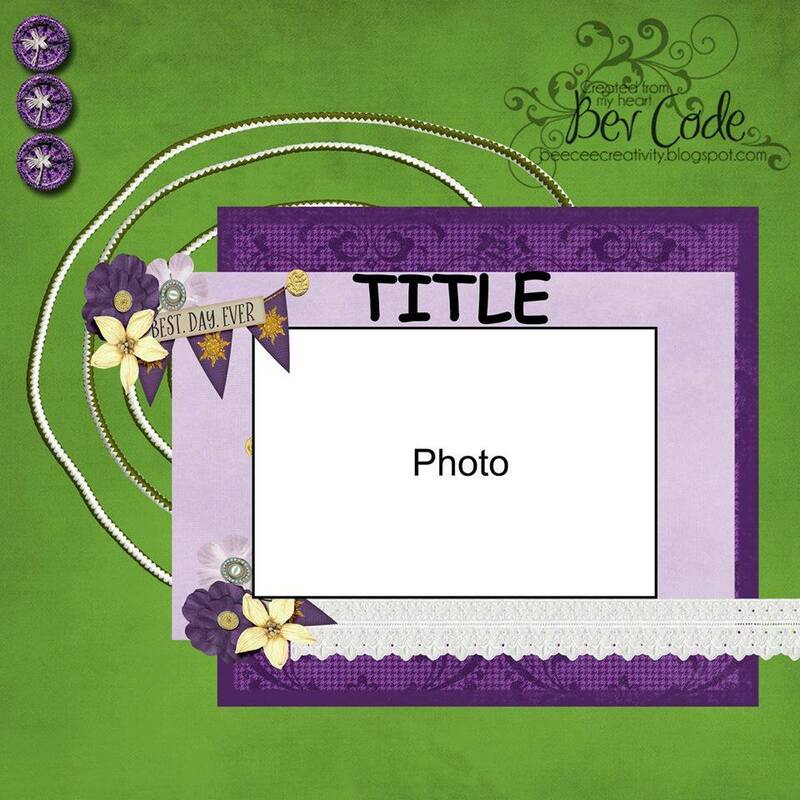 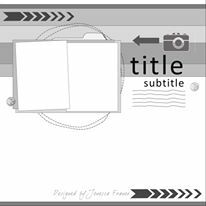 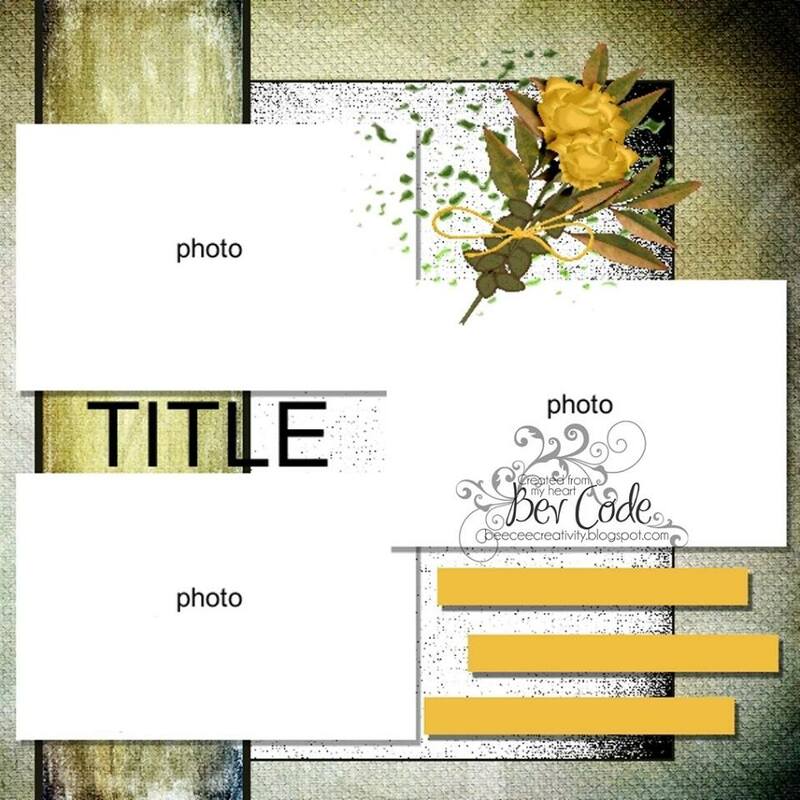 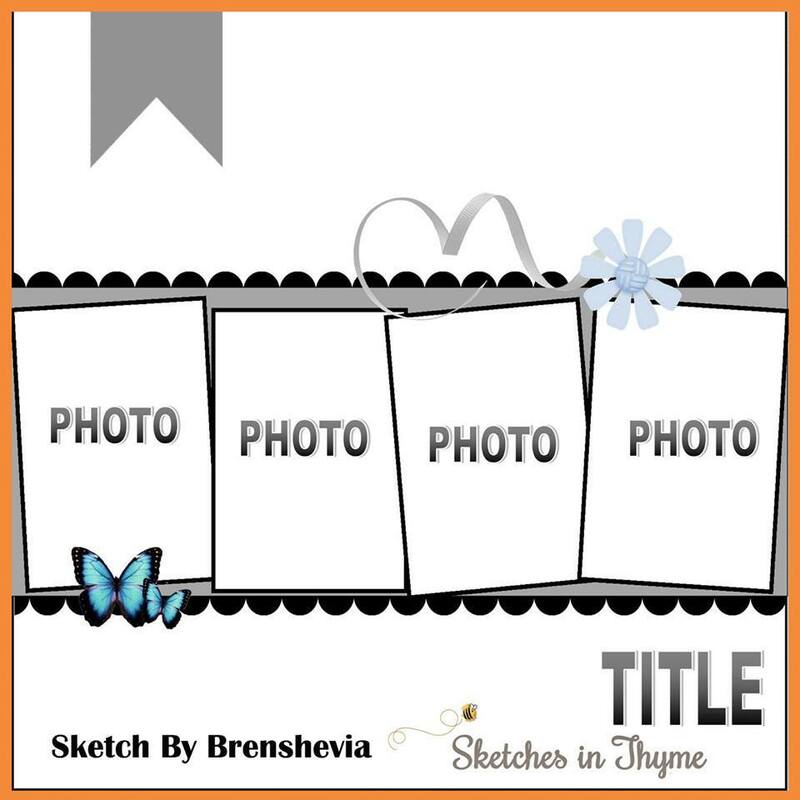 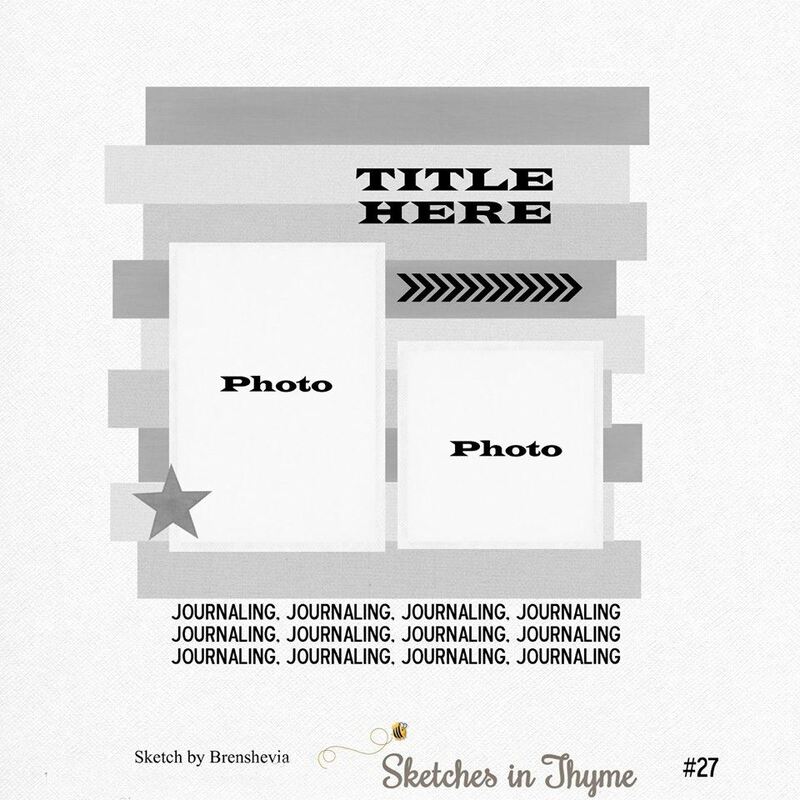 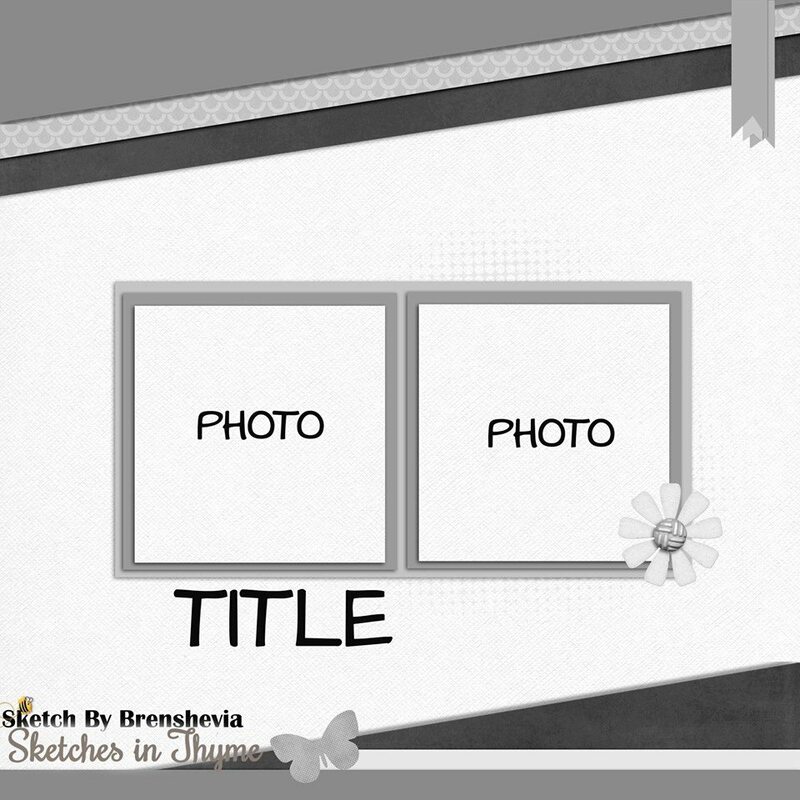 created by SKETCH DT Jenessa. 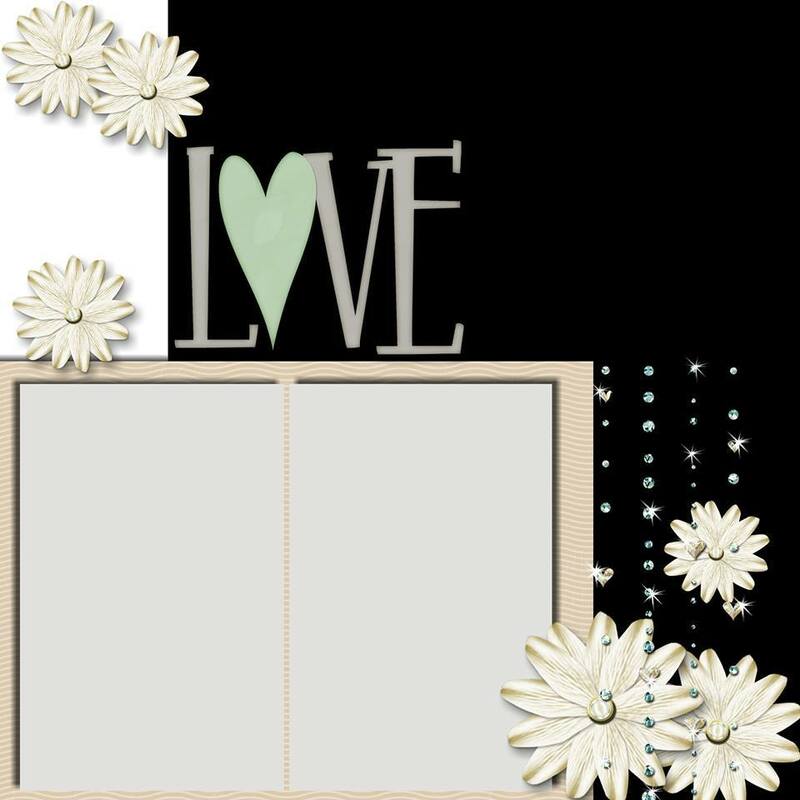 Be sure to visit their site to view so many amazing products. 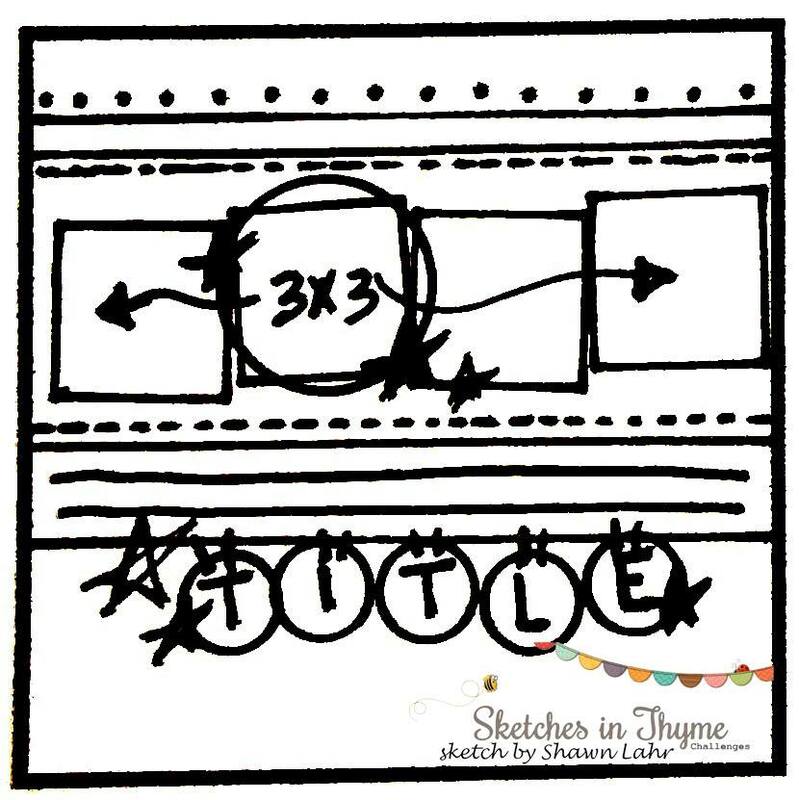 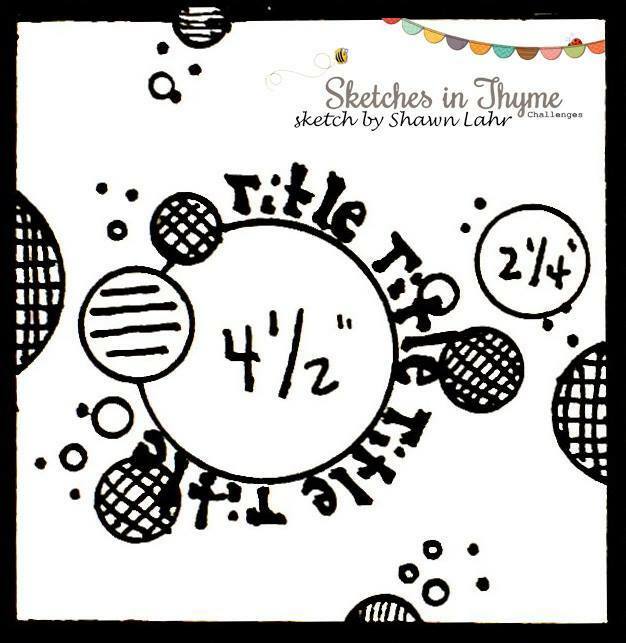 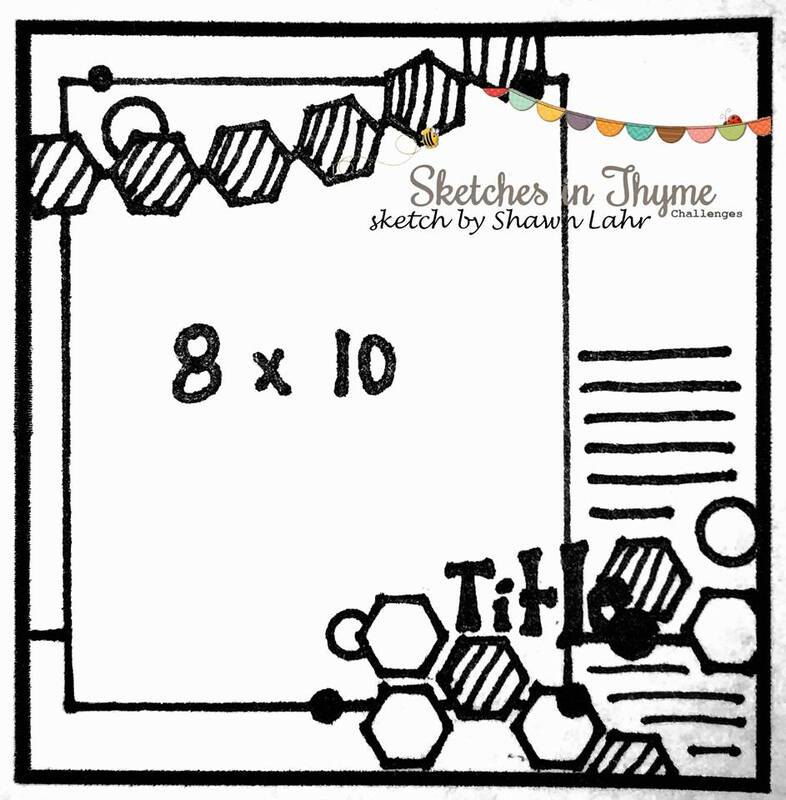 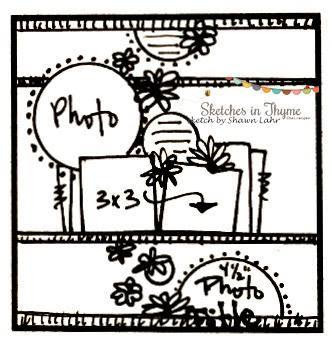 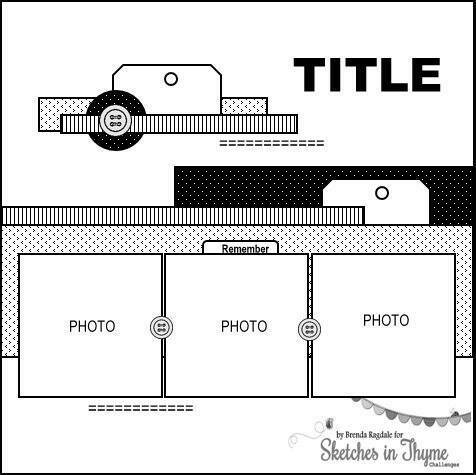 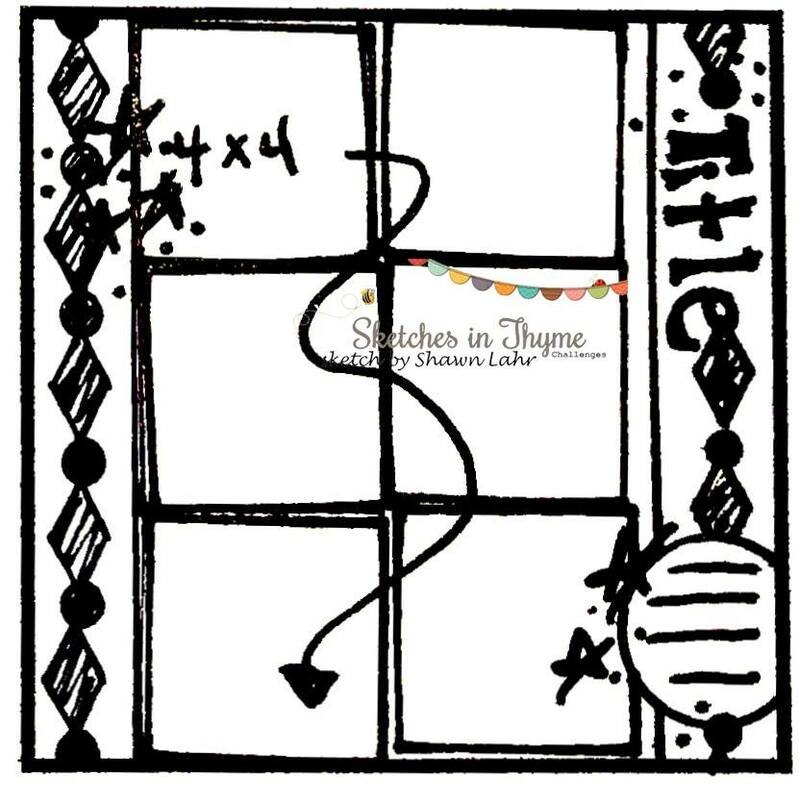 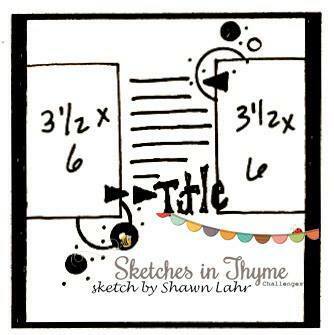 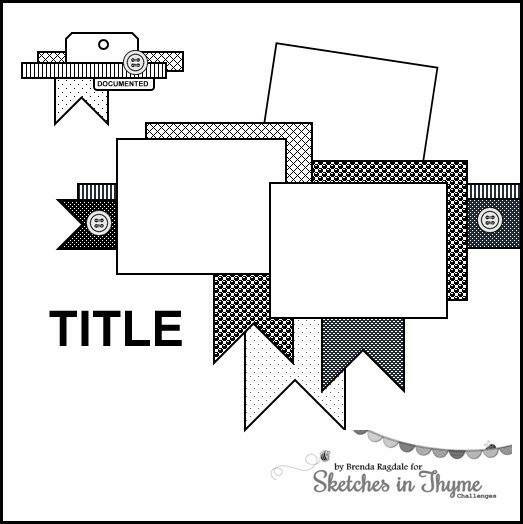 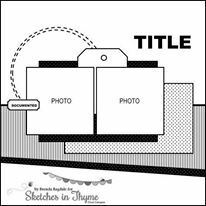 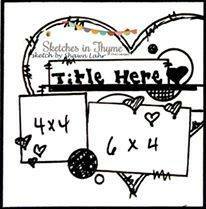 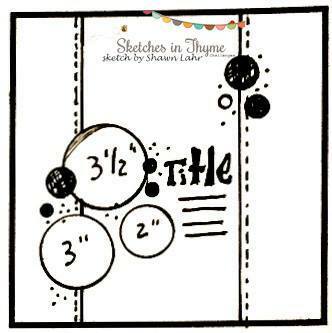 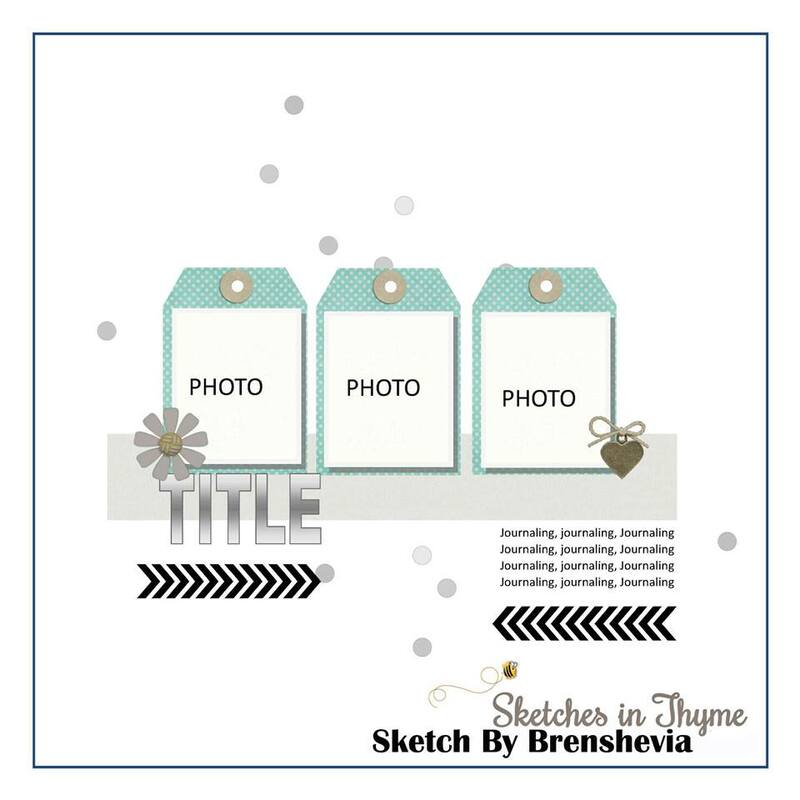 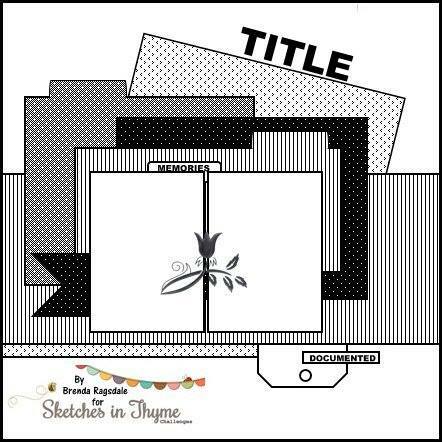 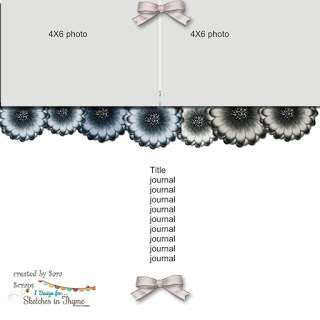 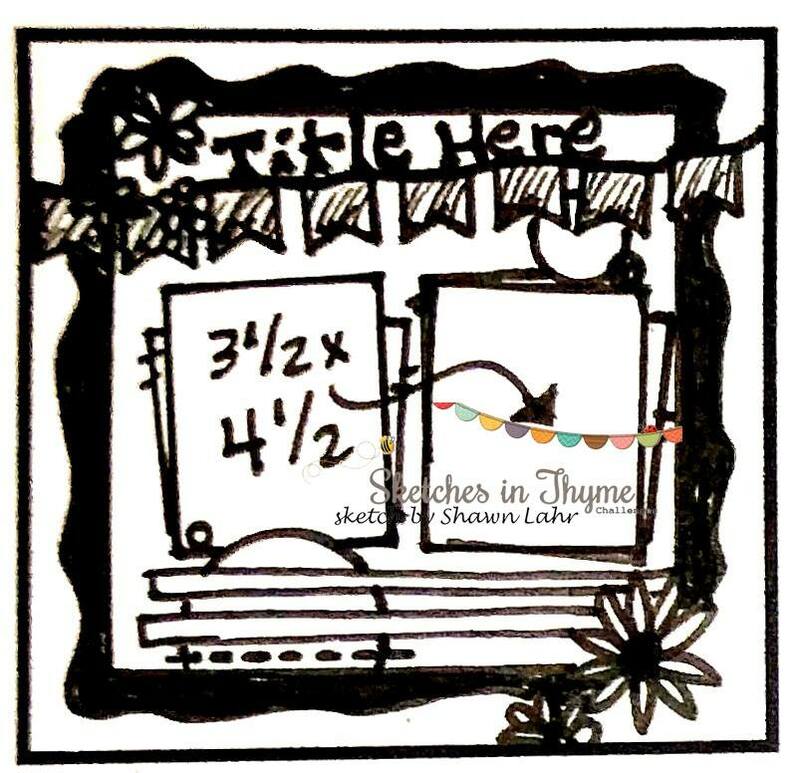 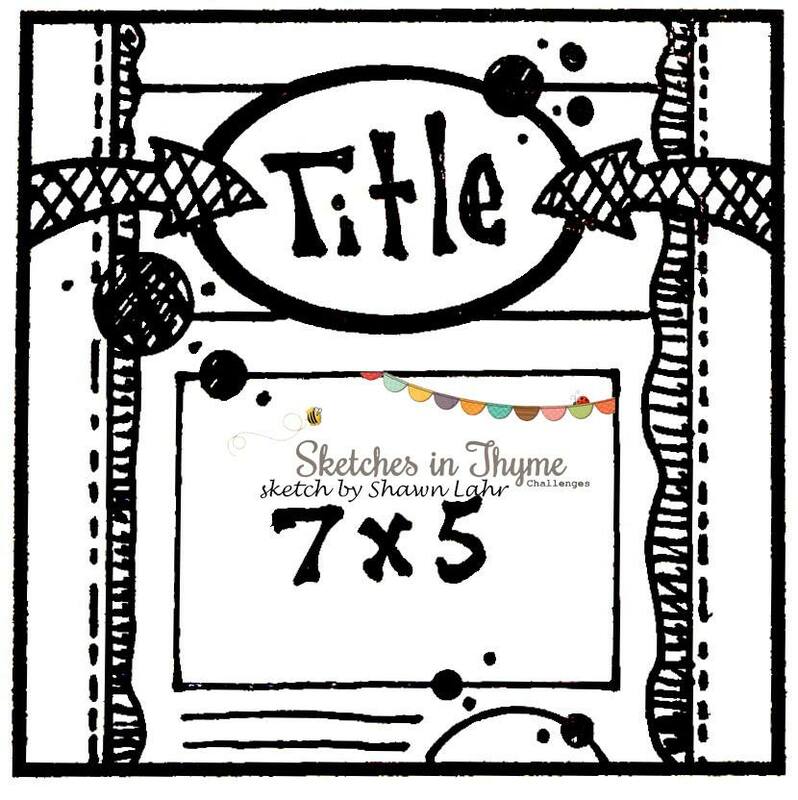 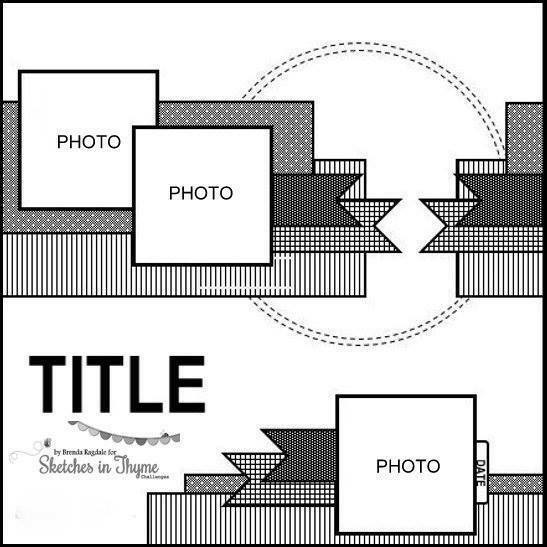 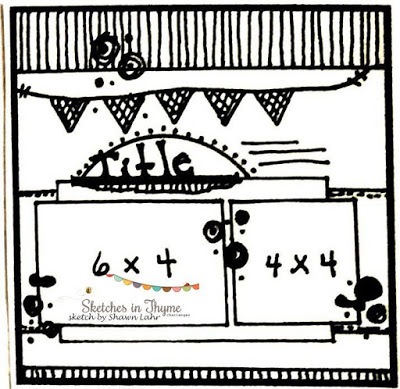 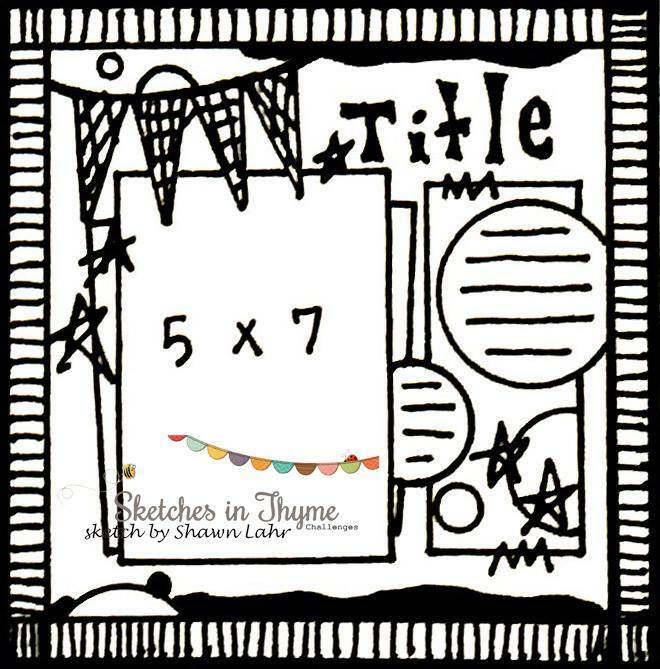 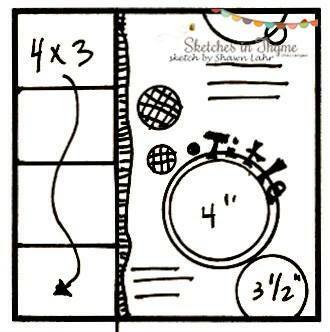 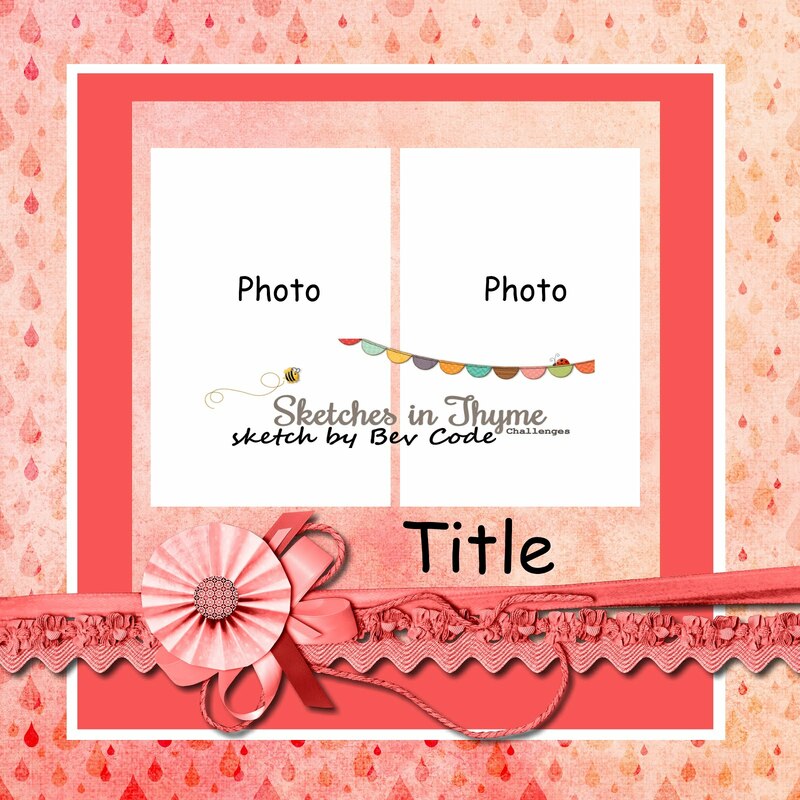 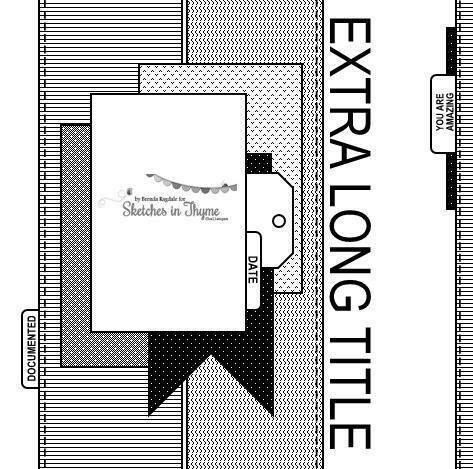 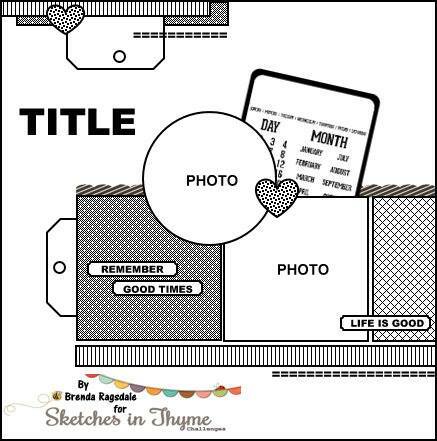 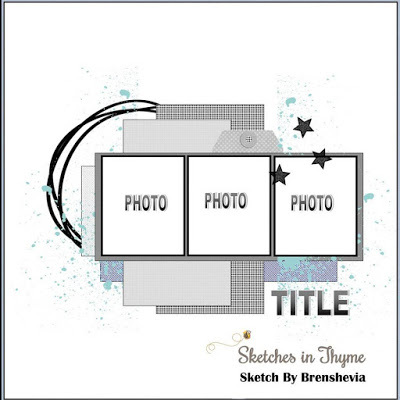 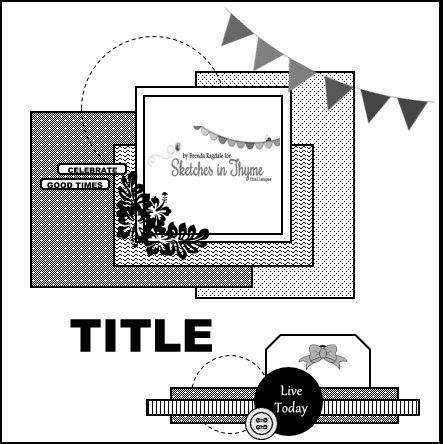 Today Maven Christine is sharing this romantic take on the sketch.